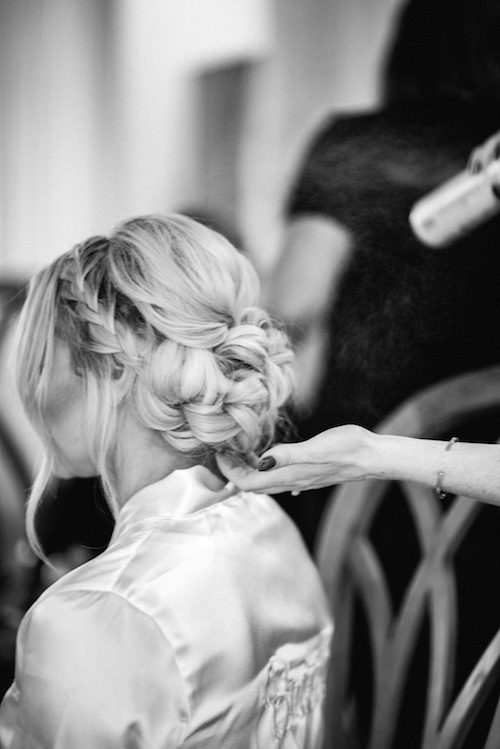 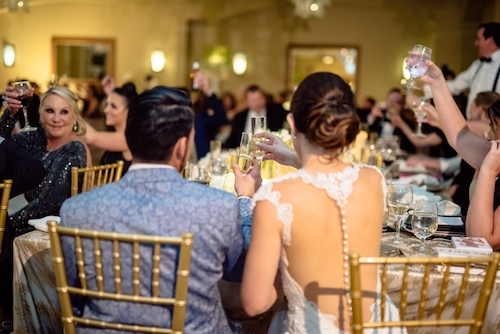 We love a good quote - and nothing could better summarize the wedding day of Grace & Danny quite like this one from the Editor-in-Chief of Harper’s Bazaar. 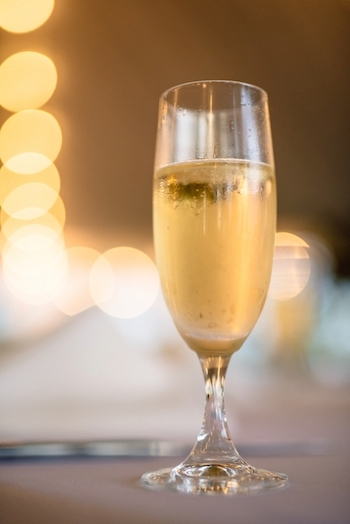 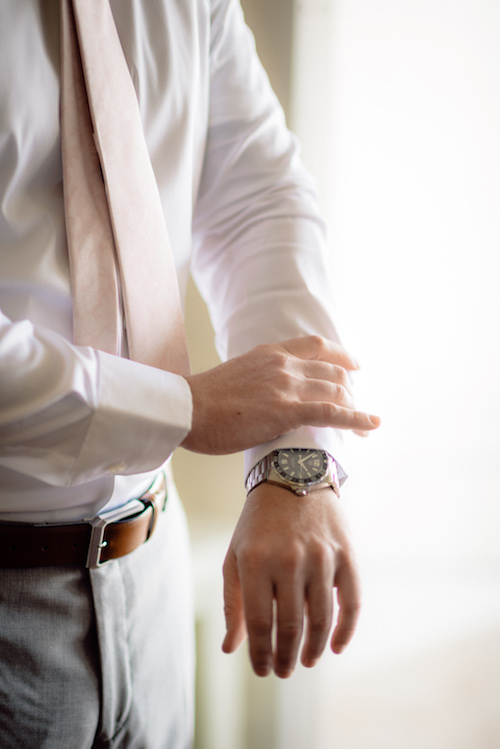 As you journey through the day, the elegance and good taste will speak for themselves… but the daring part? 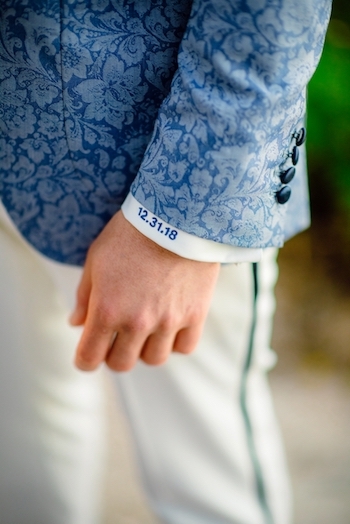 That’s a neat little story! 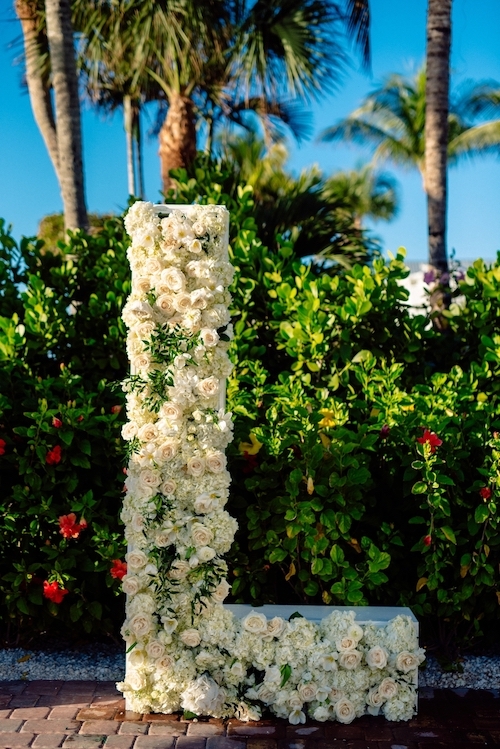 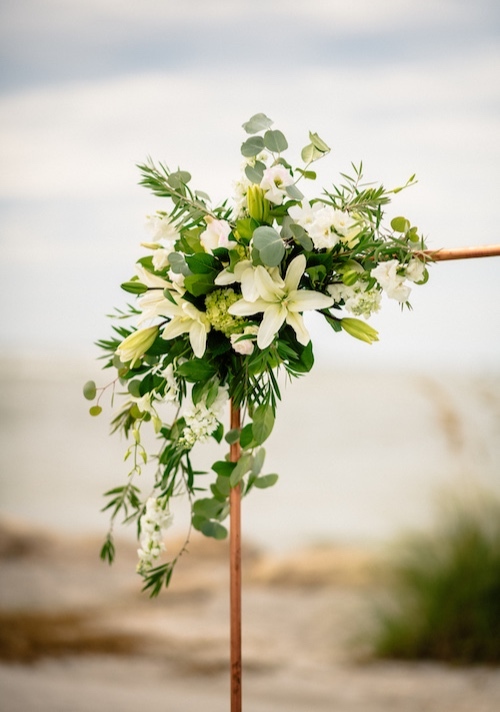 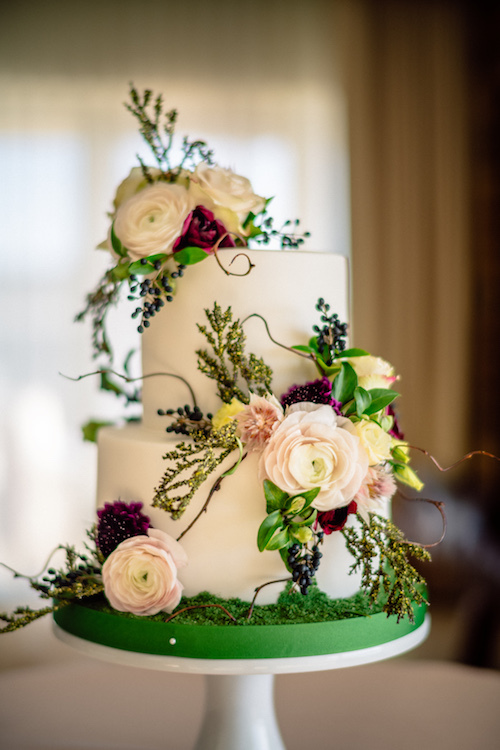 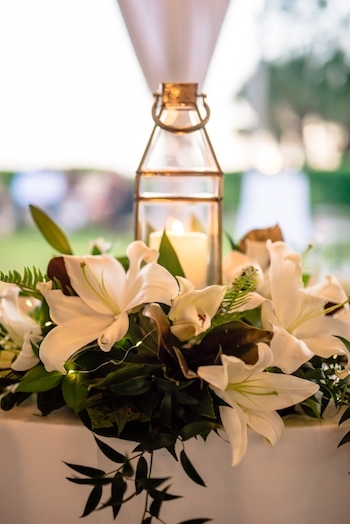 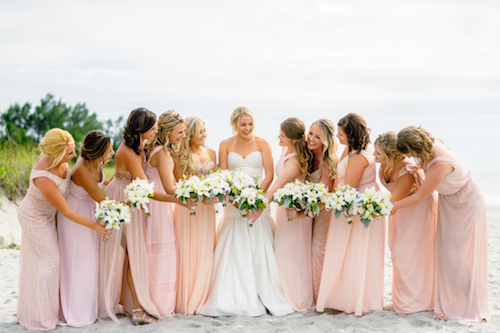 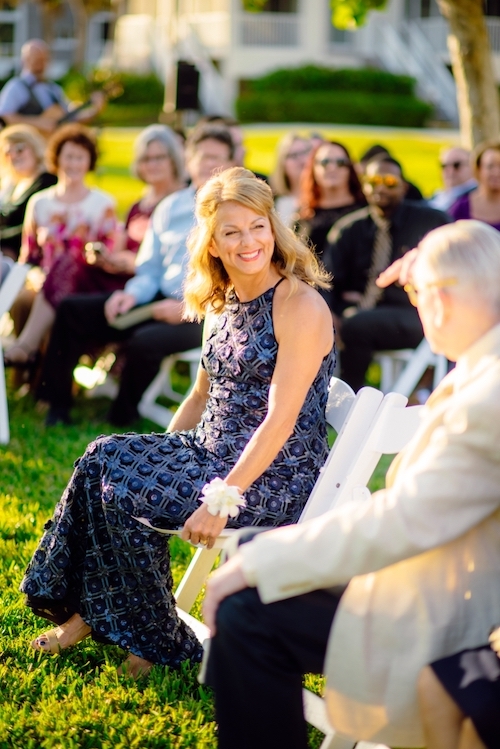 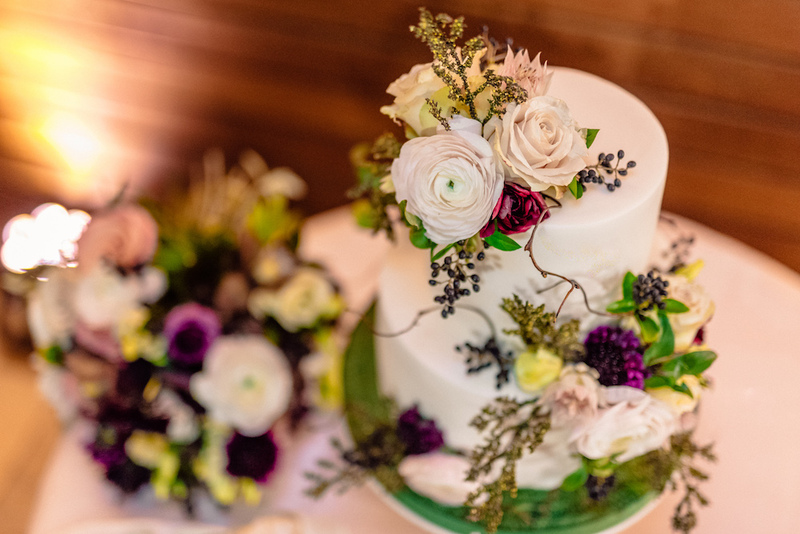 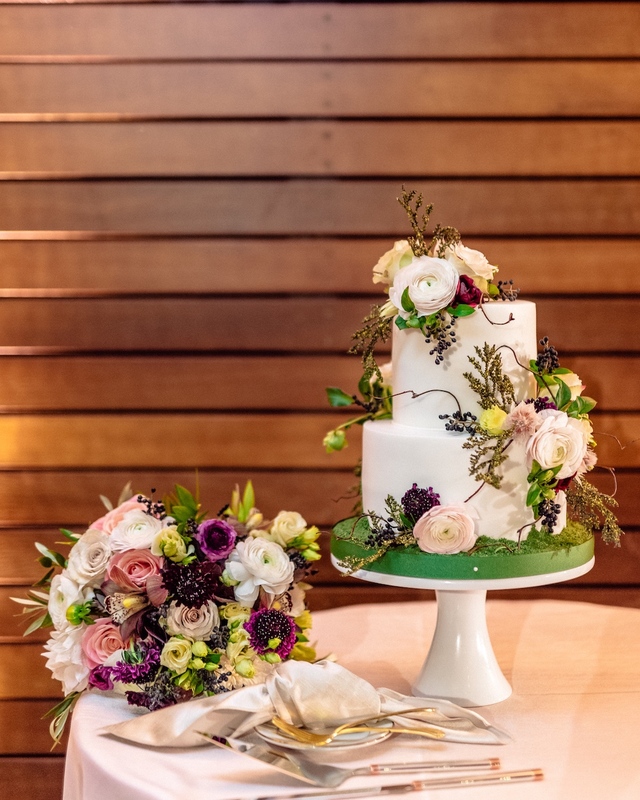 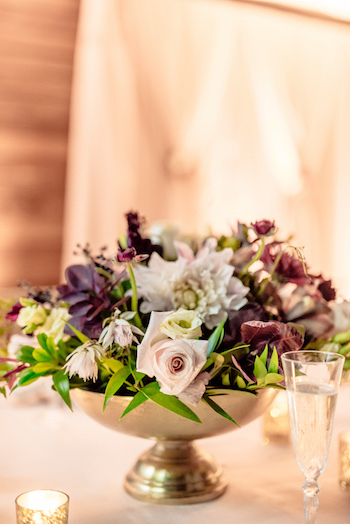 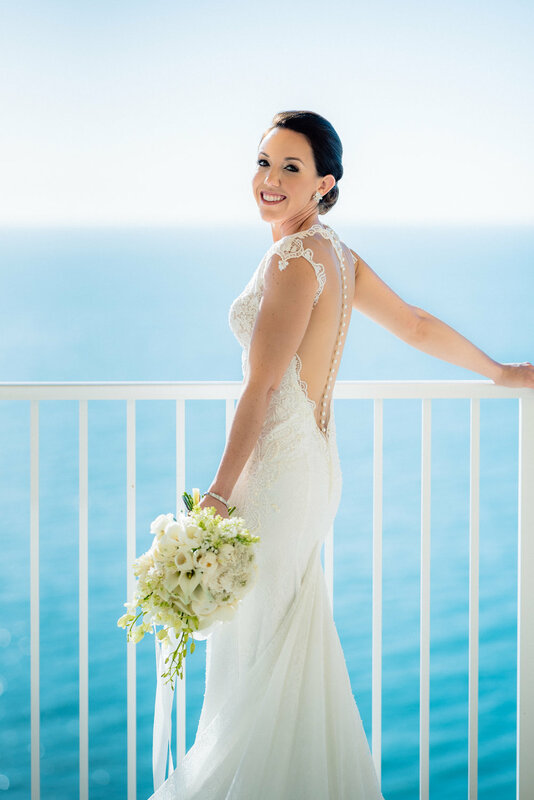 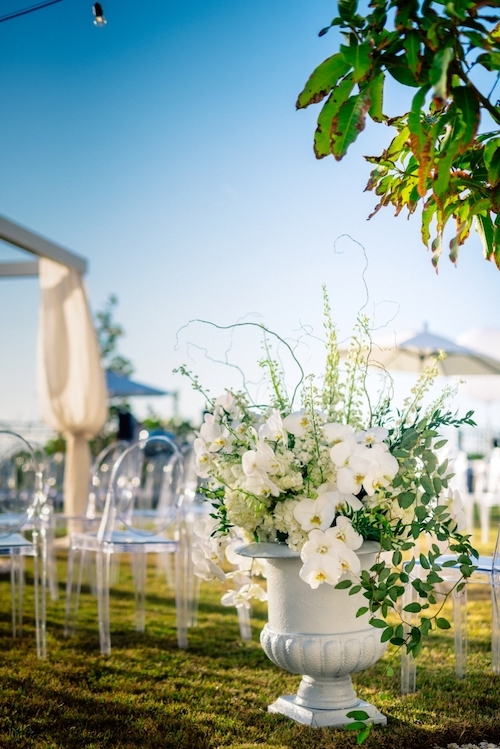 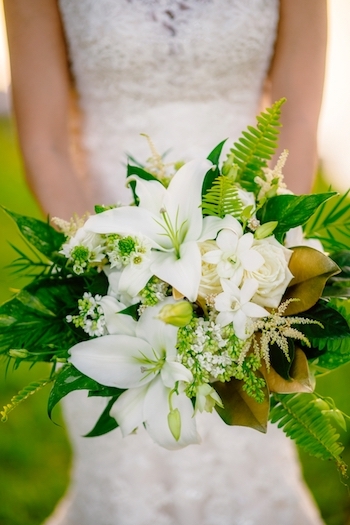 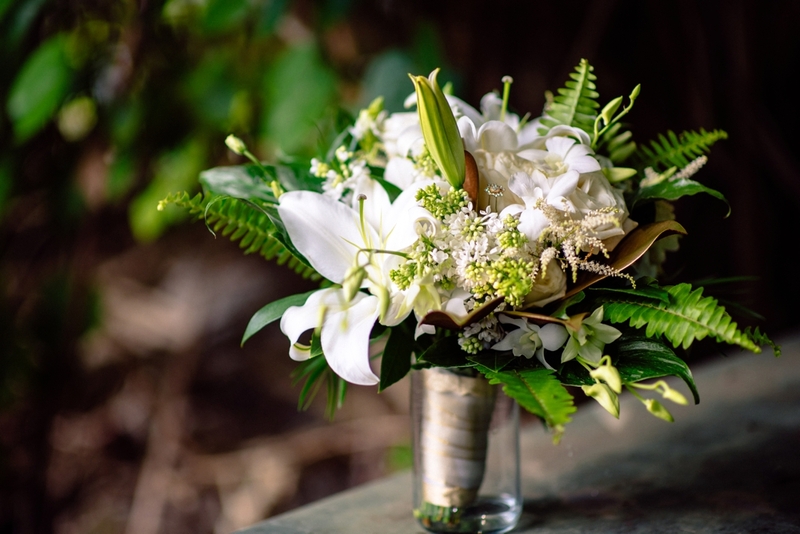 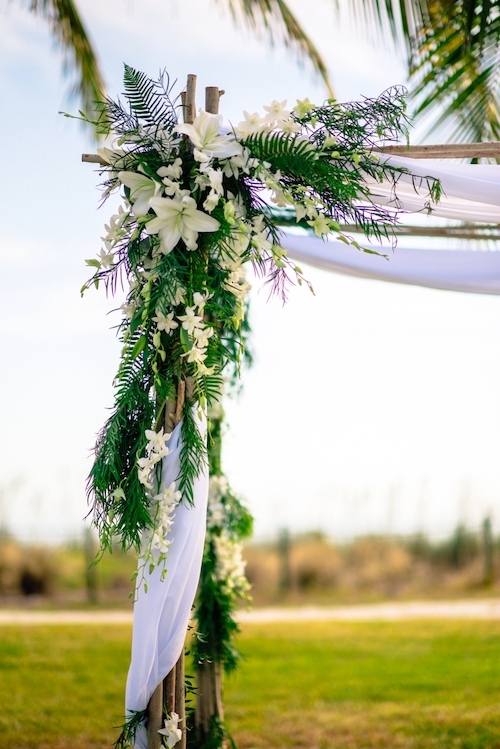 When Grace contracted with her florist (Floral Artistry of Sanibel), she fully entrusted the design of her bouquet, her arch, and her reception to the creative minds on the FAS team! 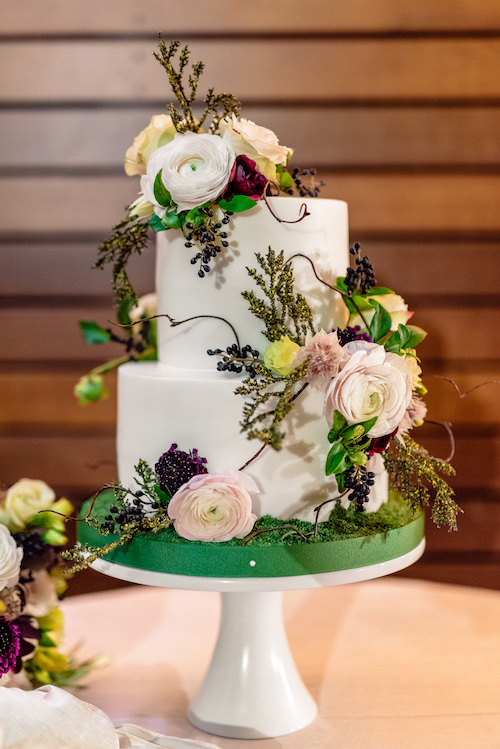 She told them to use their experience and expertise to craft a lush design she would fall in love with - and they NAILED it! 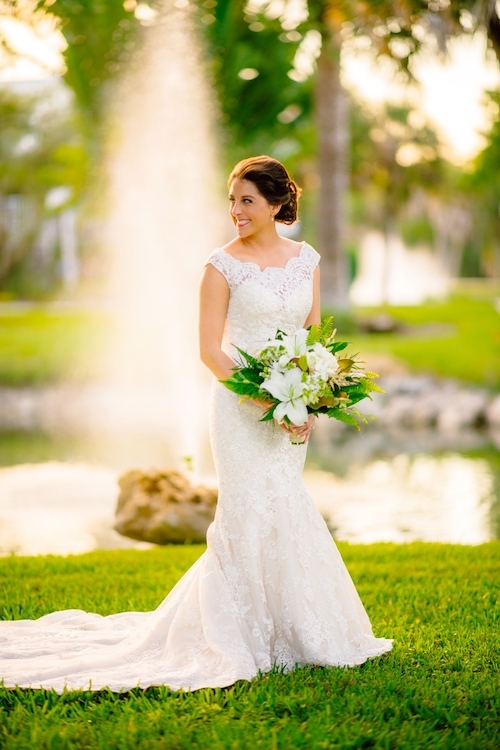 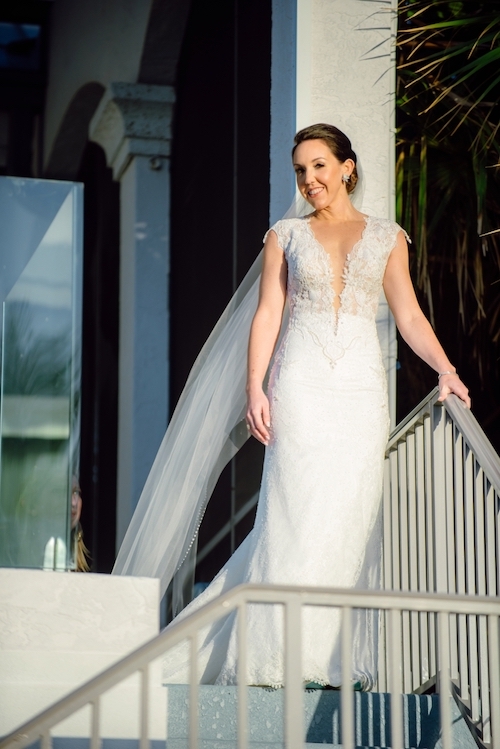 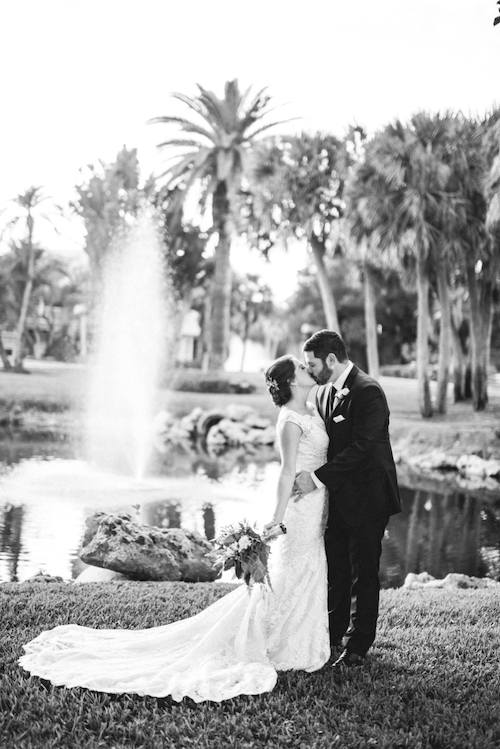 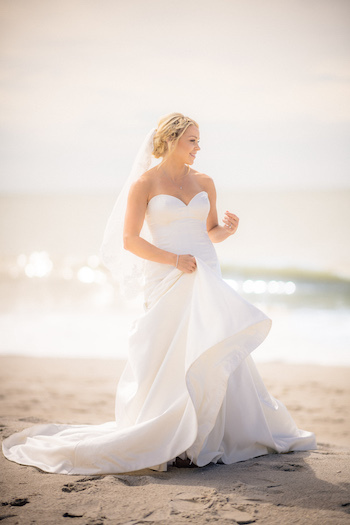 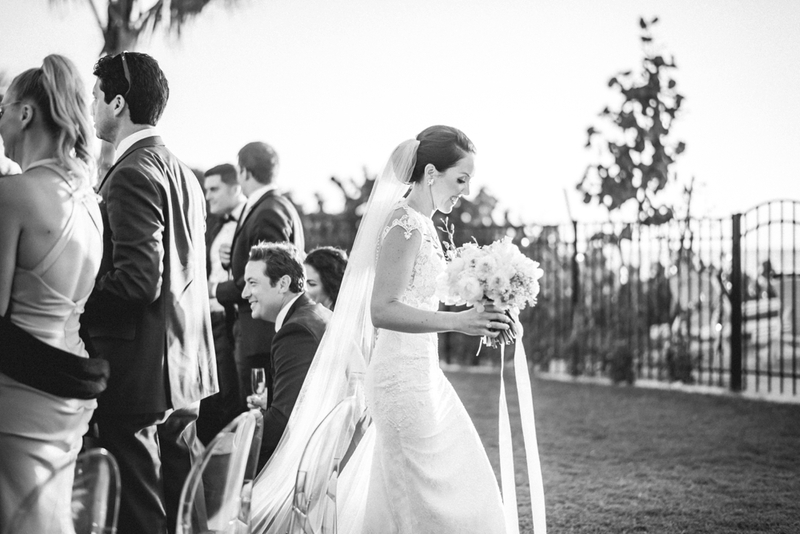 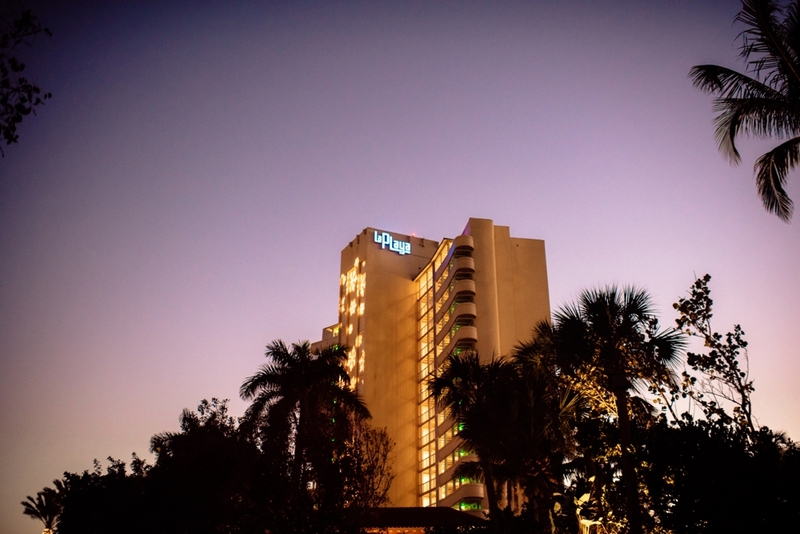 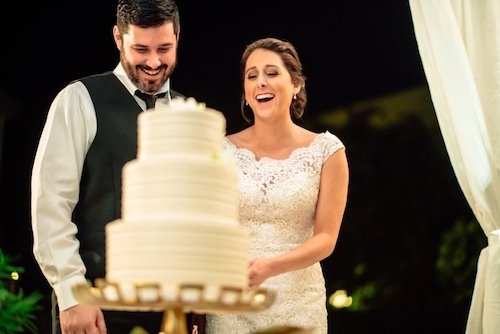 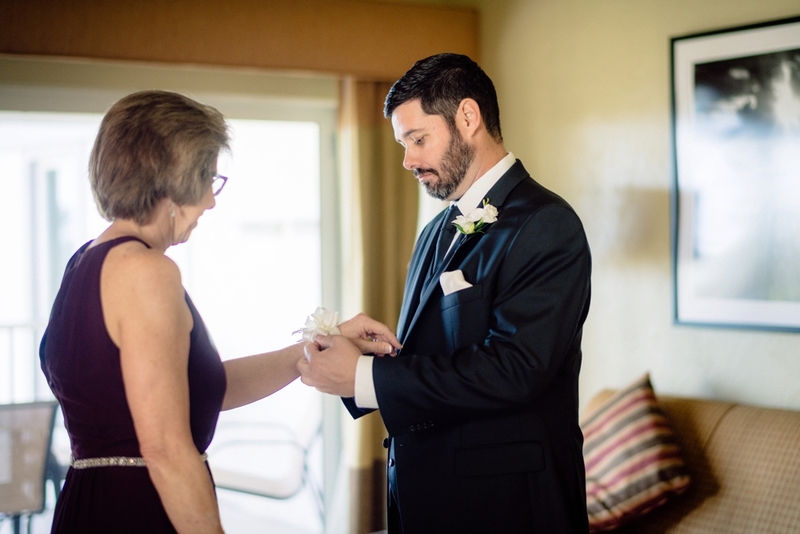 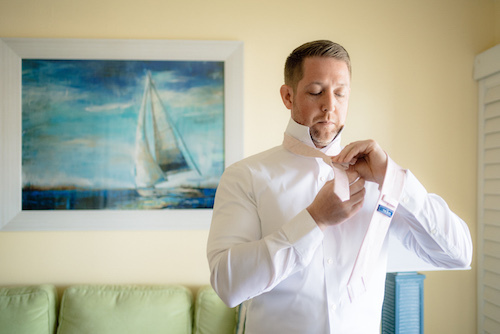 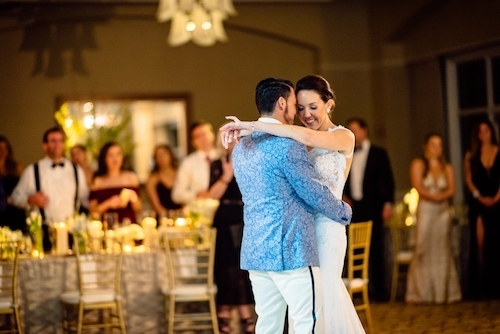 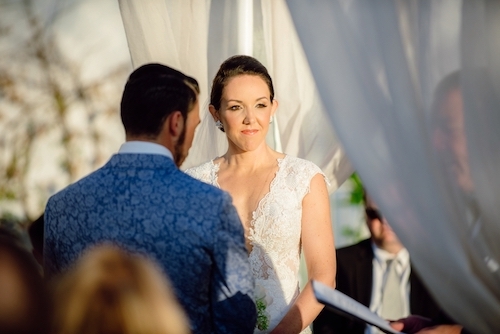 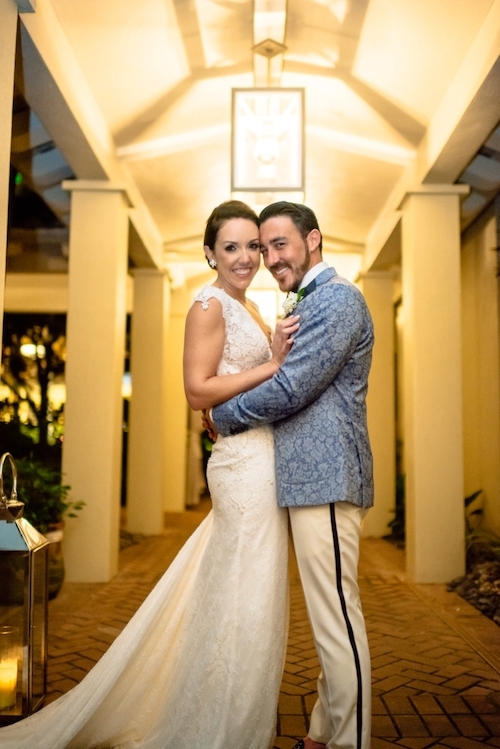 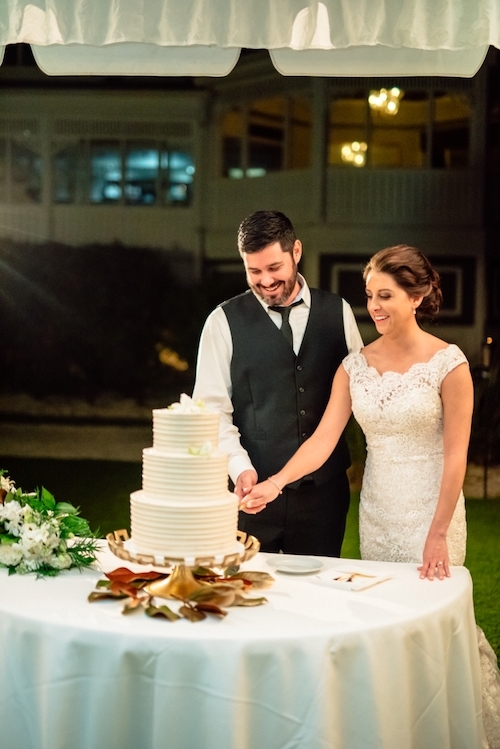 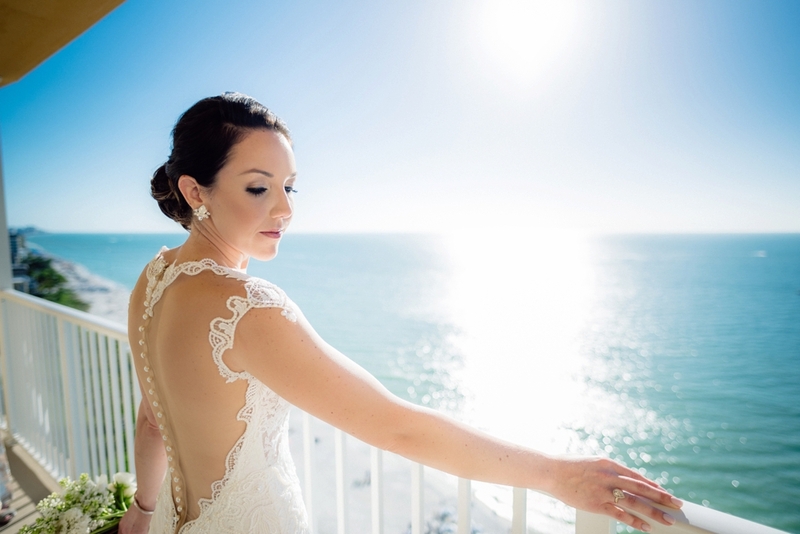 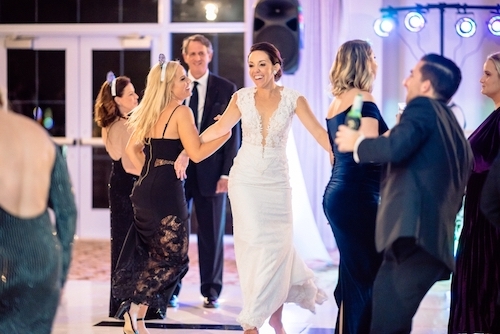 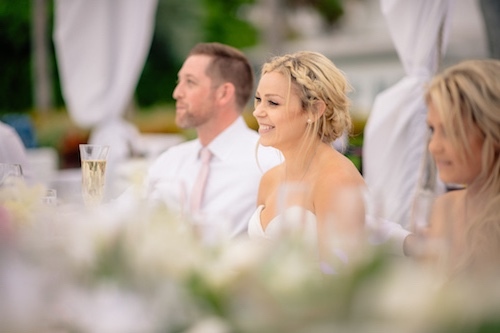 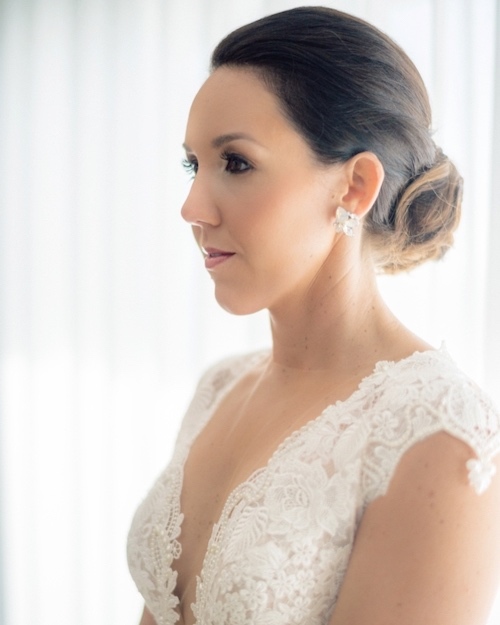 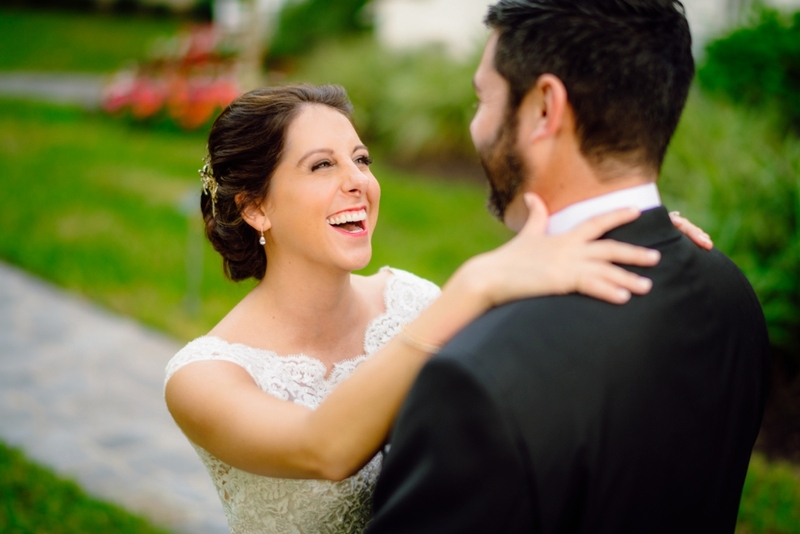 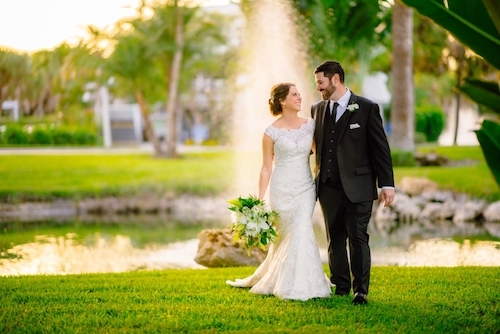 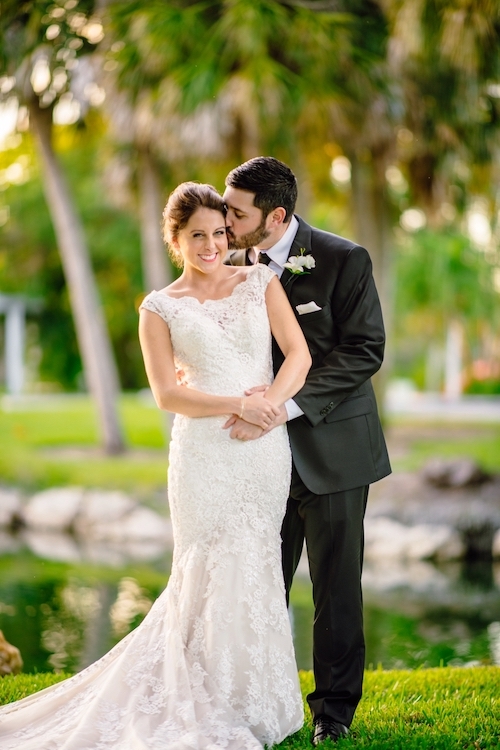 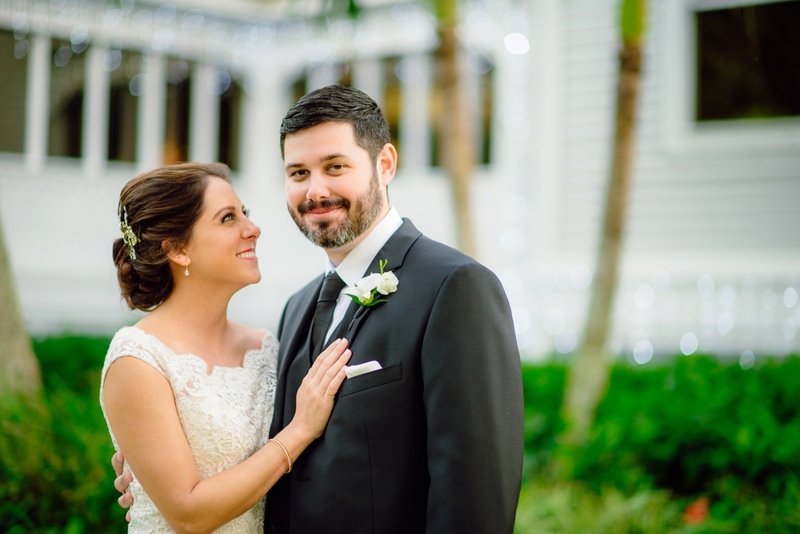 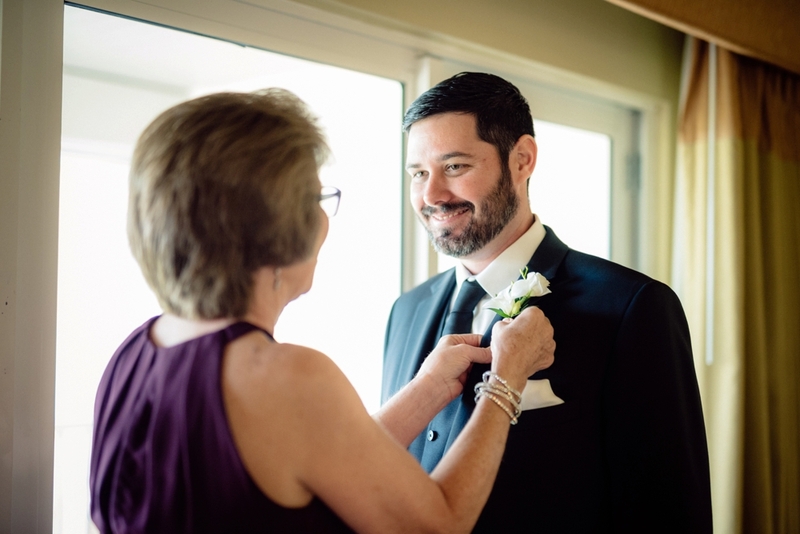 Living in the Tampa area, Grace & Danny selected Sanibel resort Casa Ybel to host their special day. 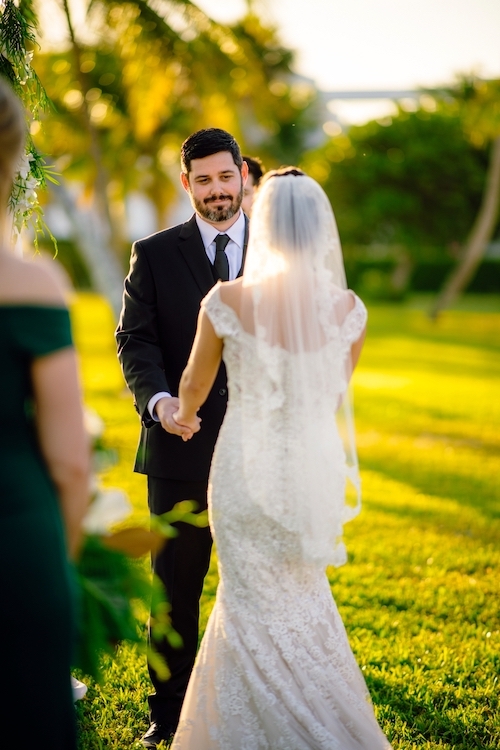 Casa Ybel has some of the best beach front on the island, but what the couple fell in love with was the greenery around the property - we didn’t set foot on the beach the entire day! 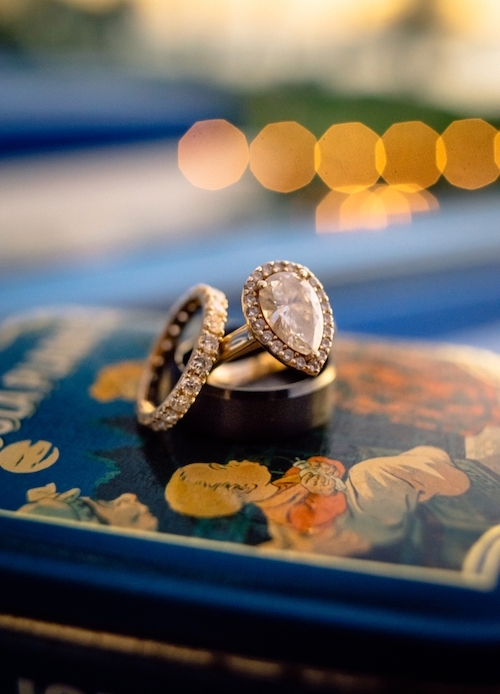 We’ve mentioned Grace’s impeccable taste, right? 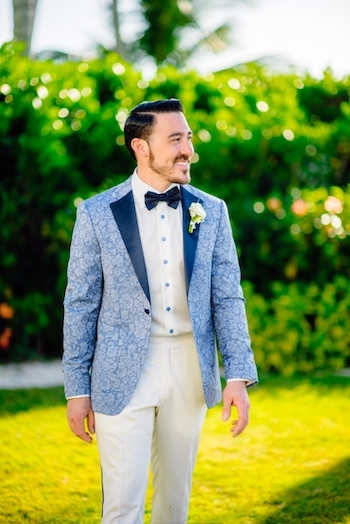 Time to meet our groom - tall, dark, and handsome Danny! 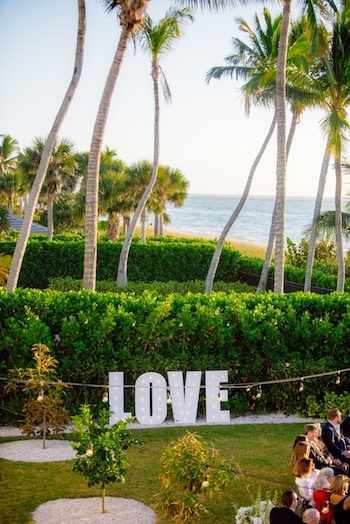 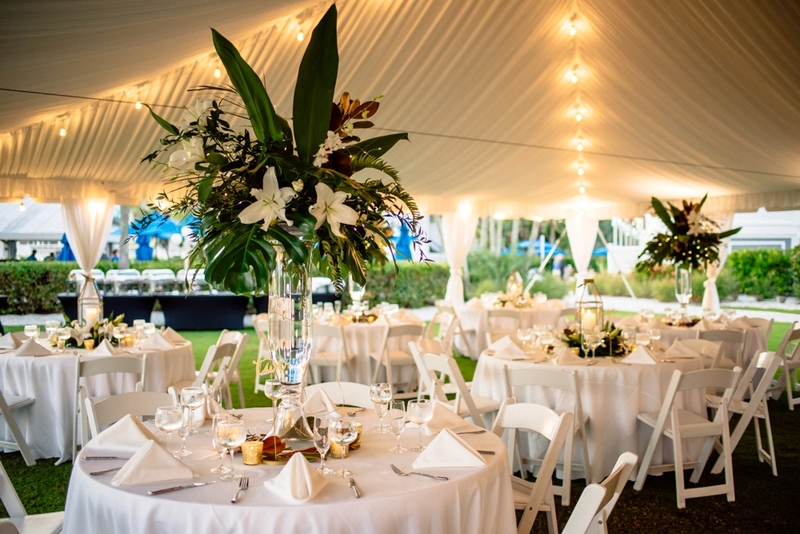 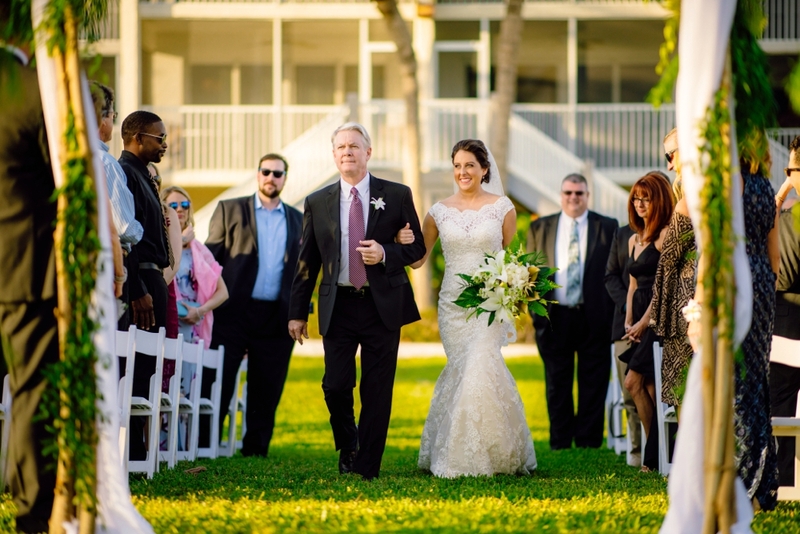 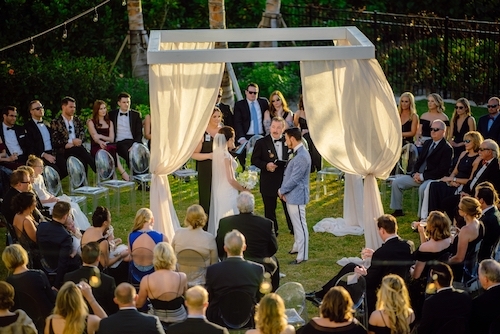 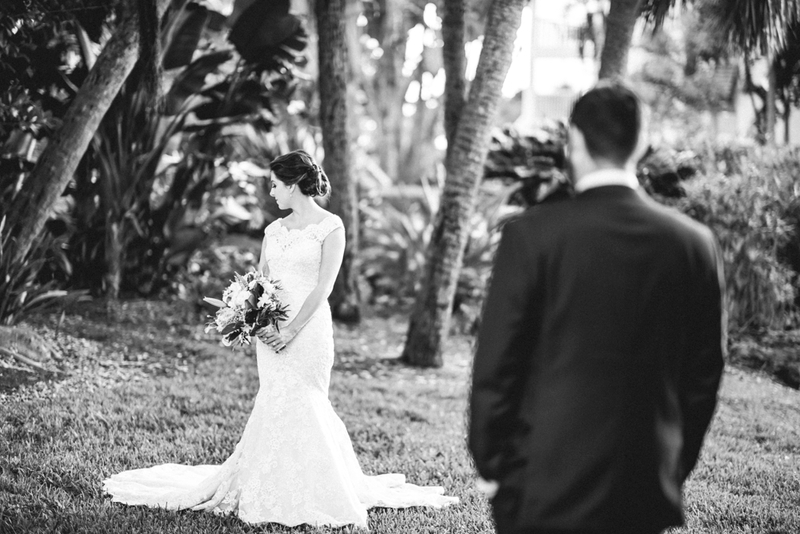 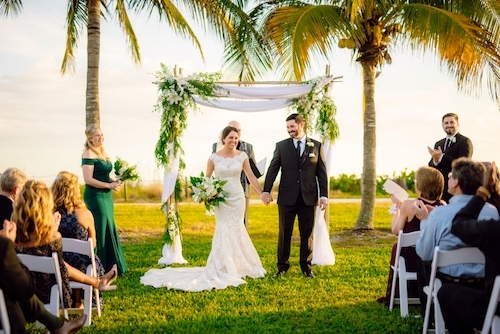 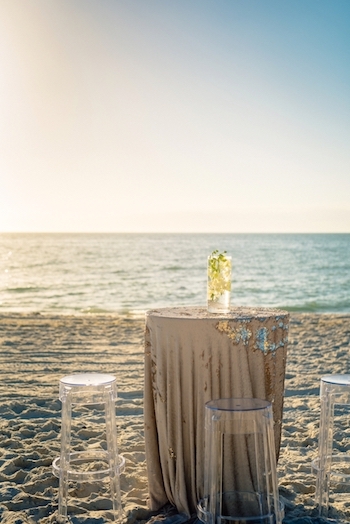 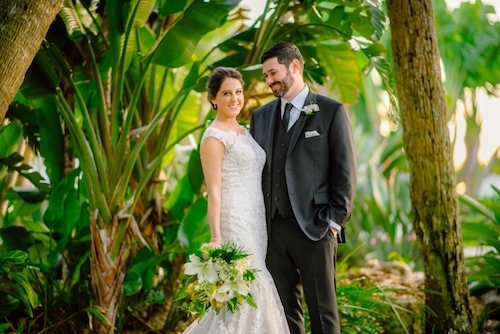 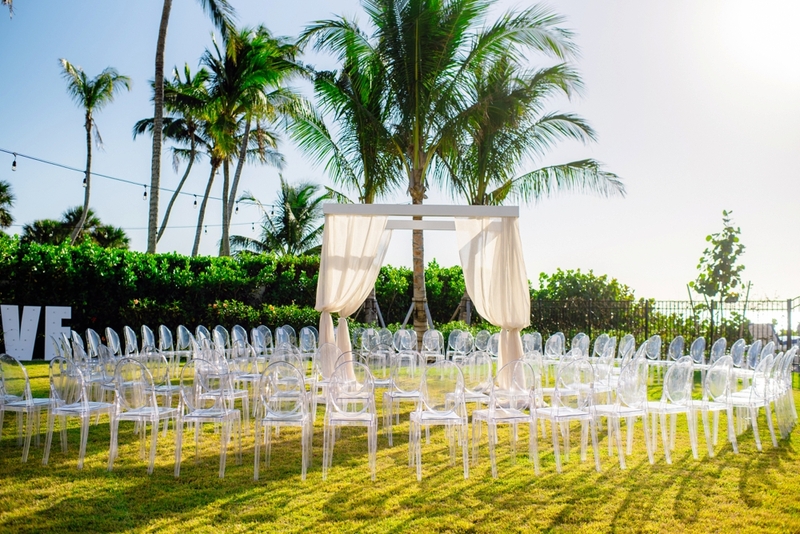 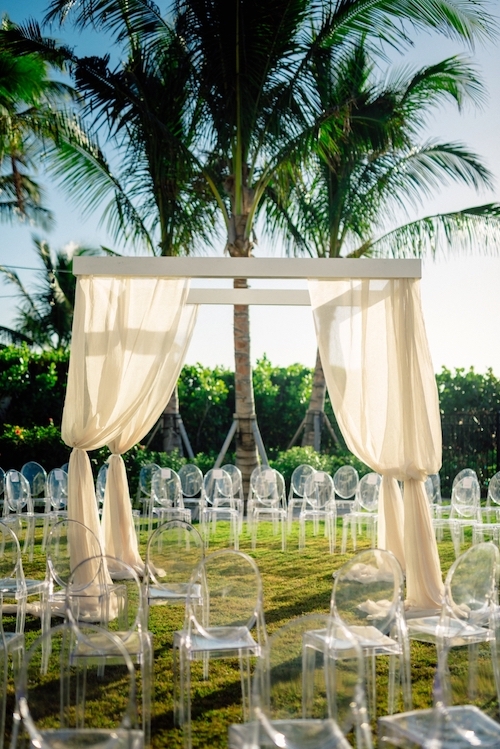 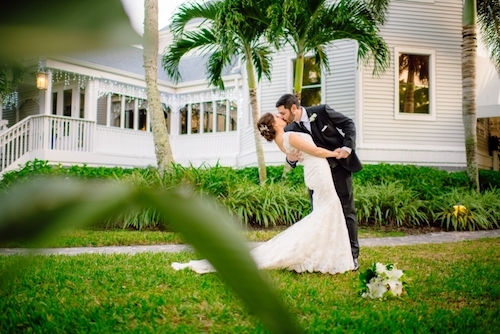 Few things say “Florida dream wedding” like two palm trees perfectly framing the ceremony! 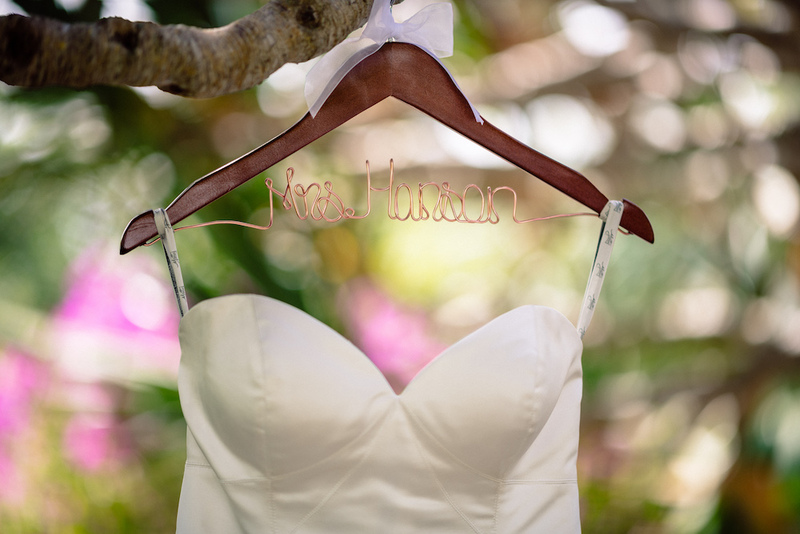 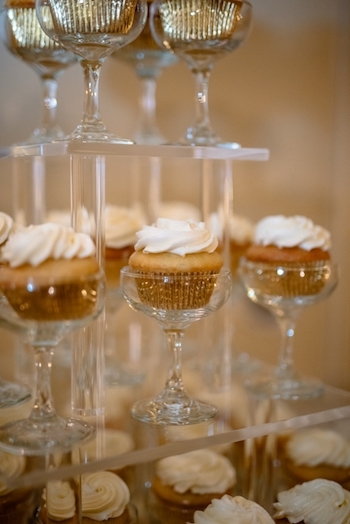 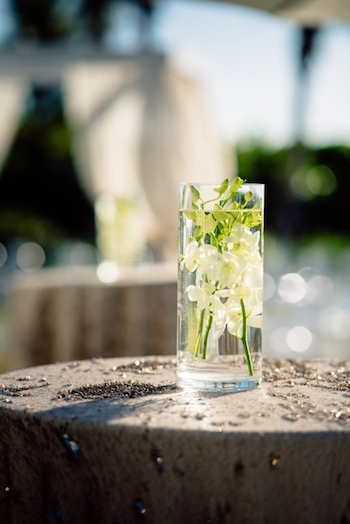 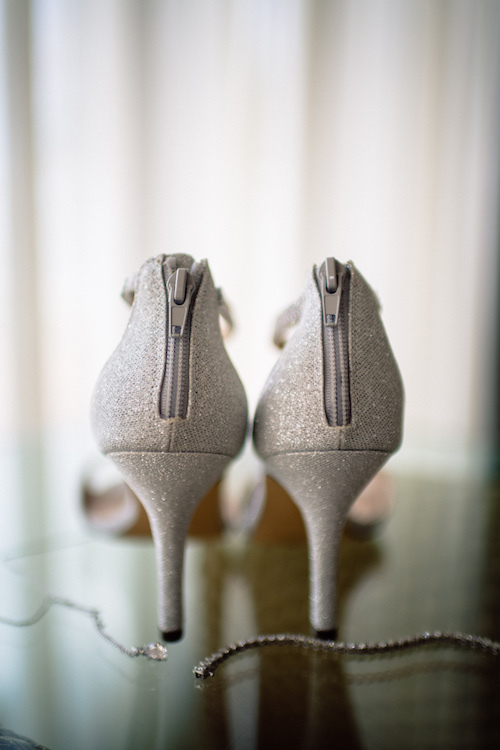 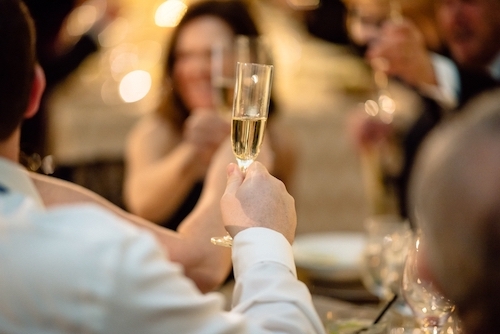 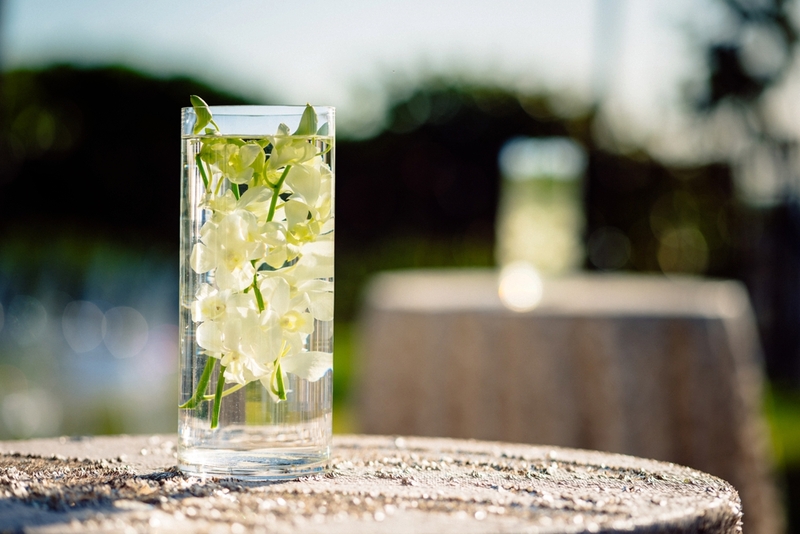 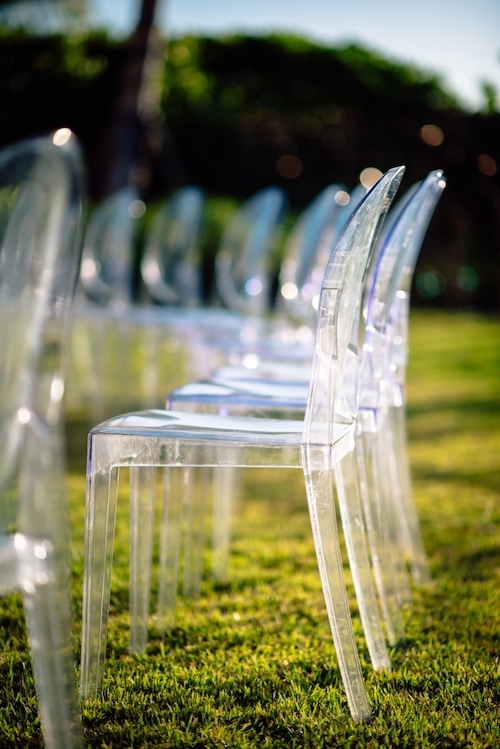 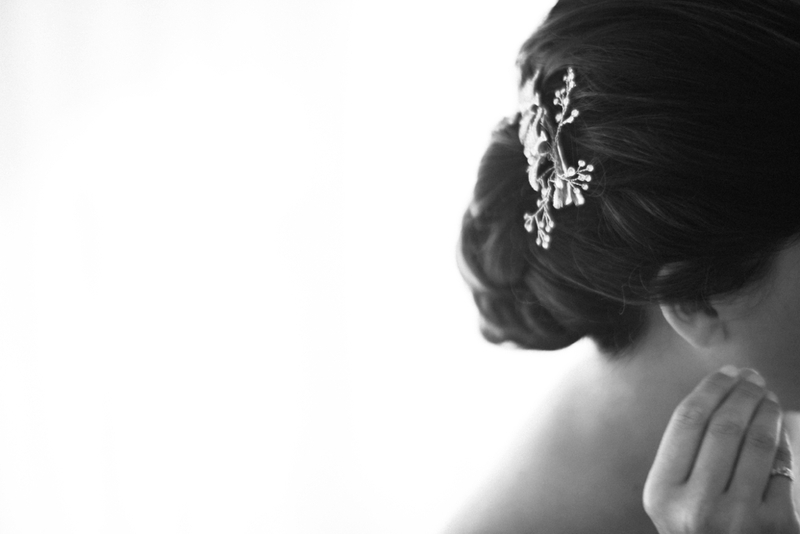 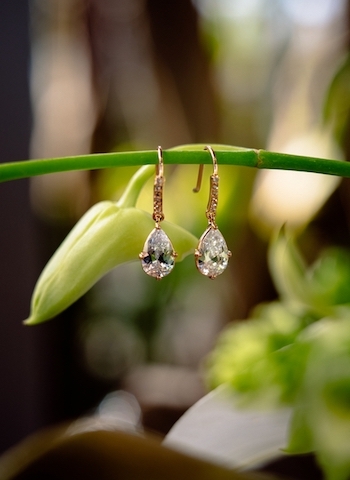 they symbolize humility and devotion, which is perfect for a wedding! 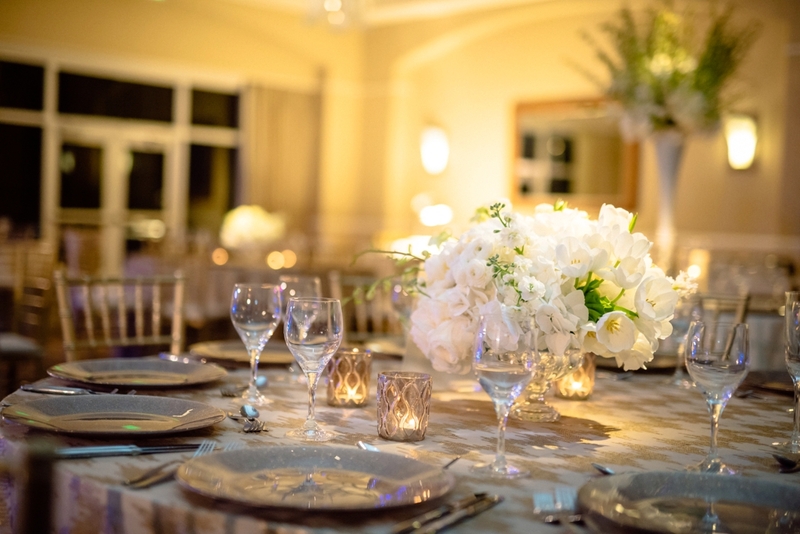 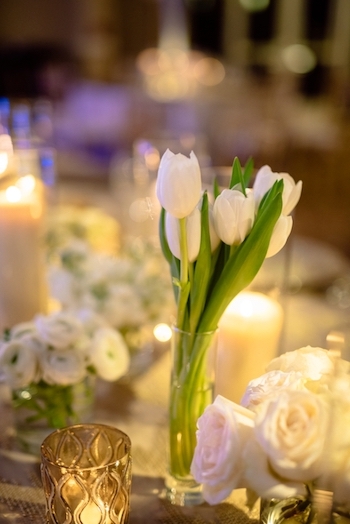 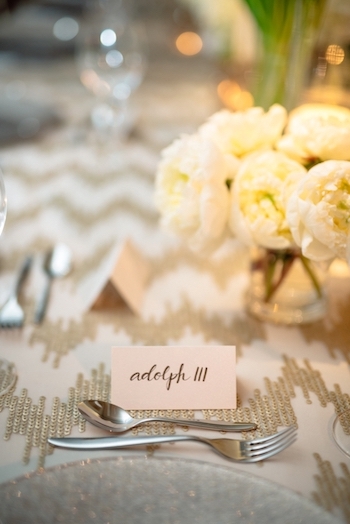 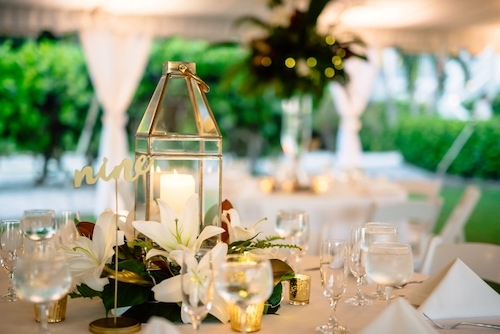 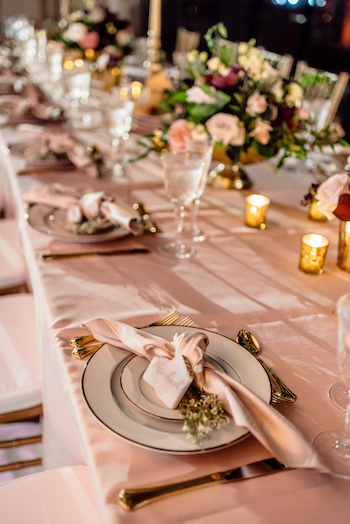 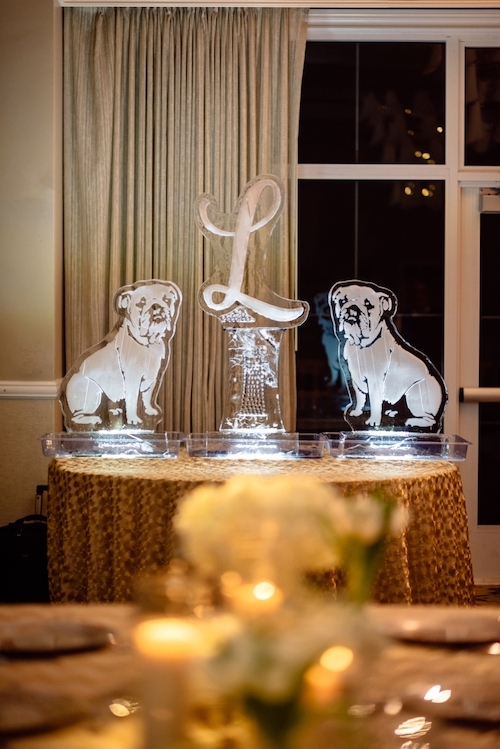 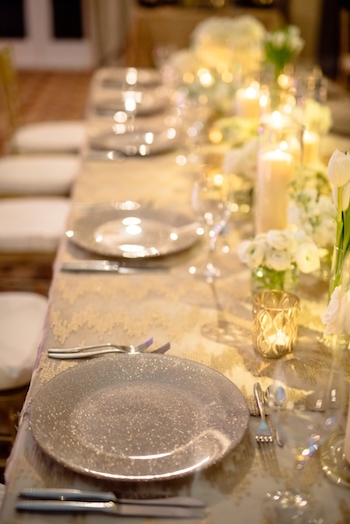 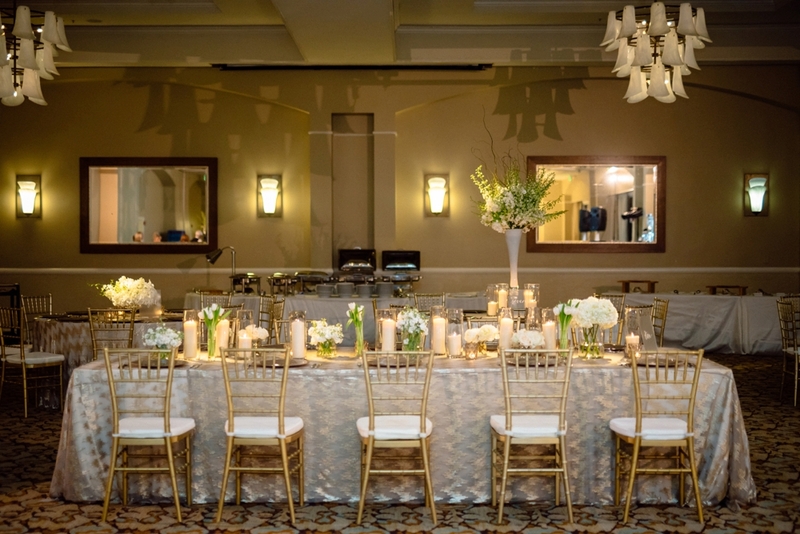 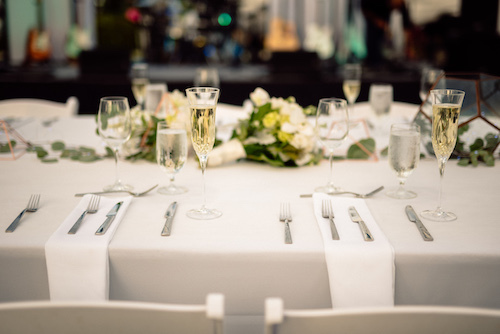 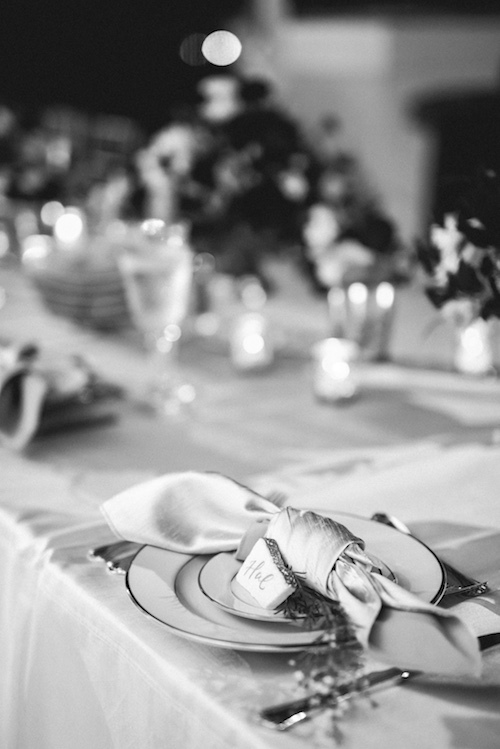 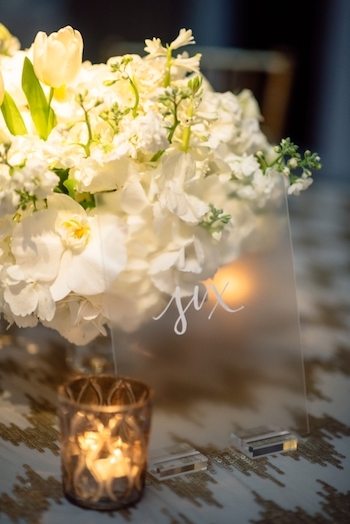 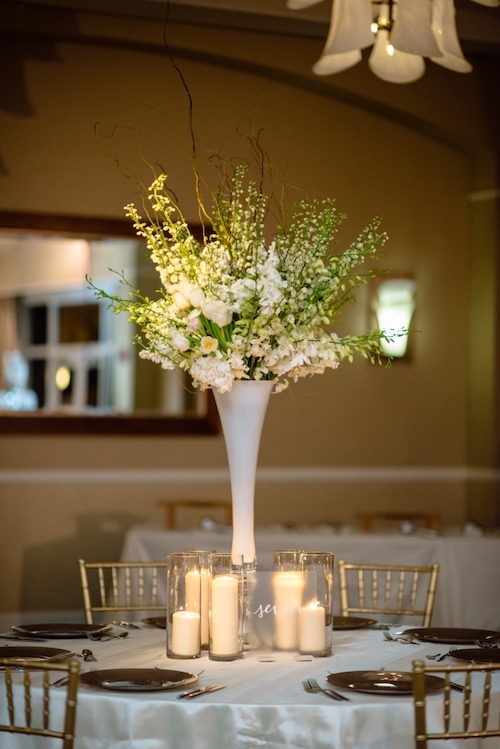 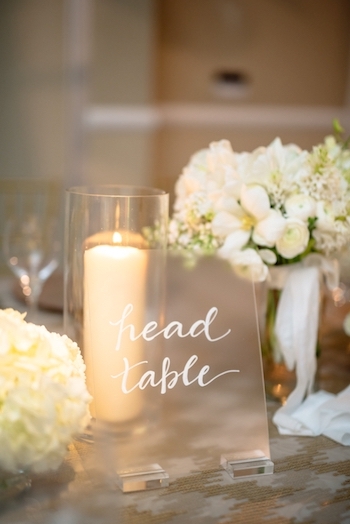 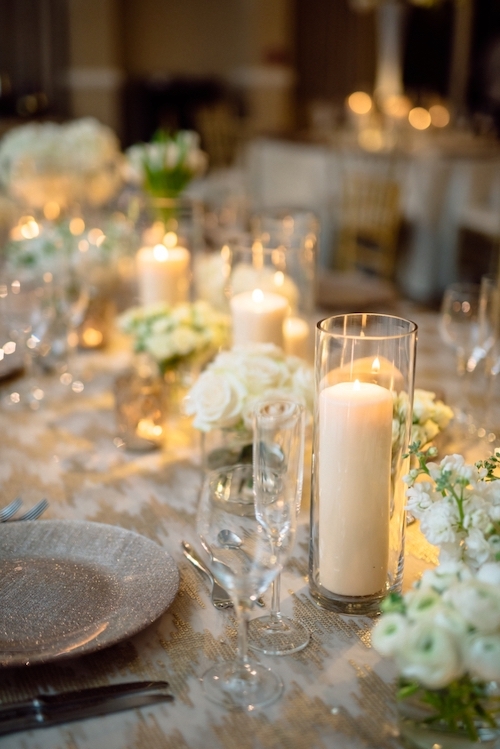 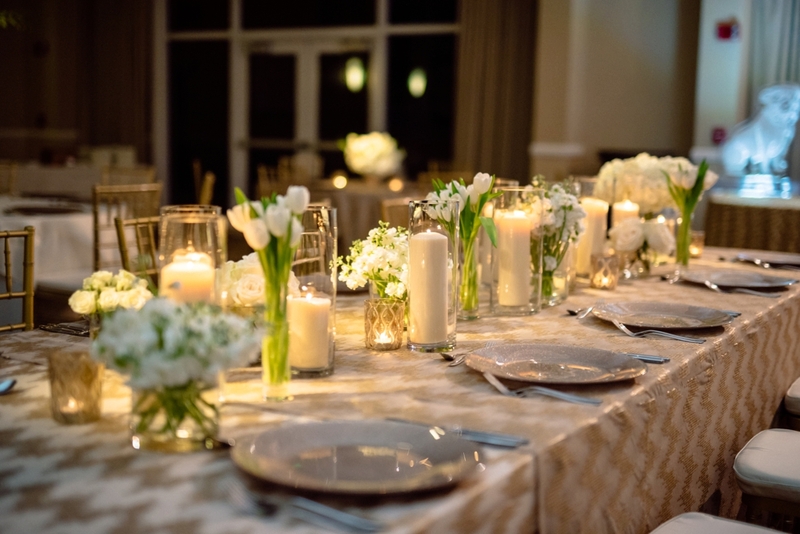 One of our favorite things about the reception decor was the sweetheart dinner table! 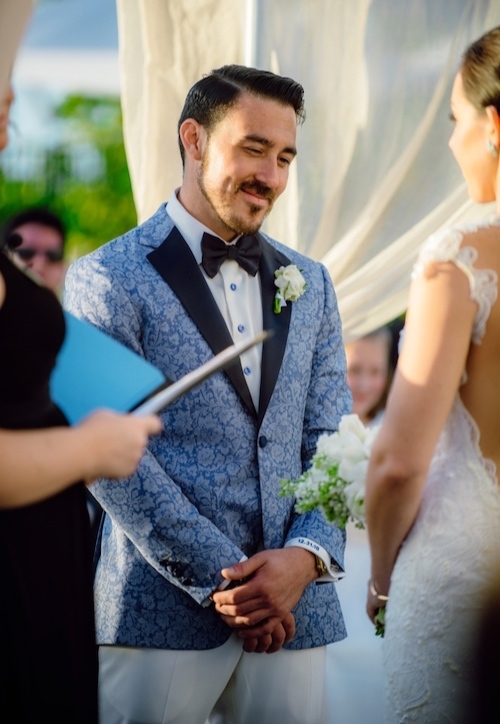 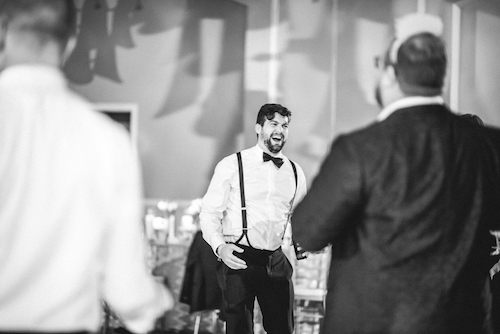 he provided the entertainment for our own wedding, and is so super talented. 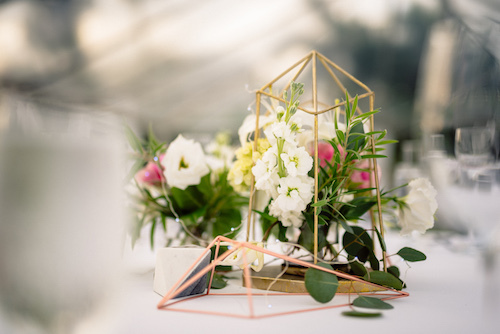 thoughtful and loving, it featured a cameo by two of Grace’s favorite childhood toys! 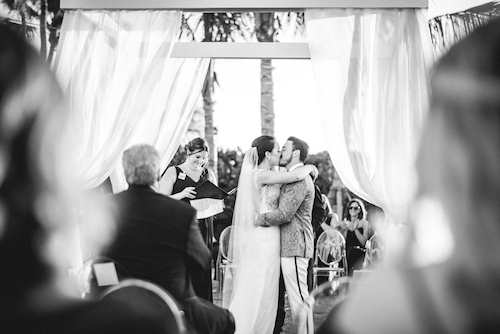 We’re so lucky to have shared in such a special day! 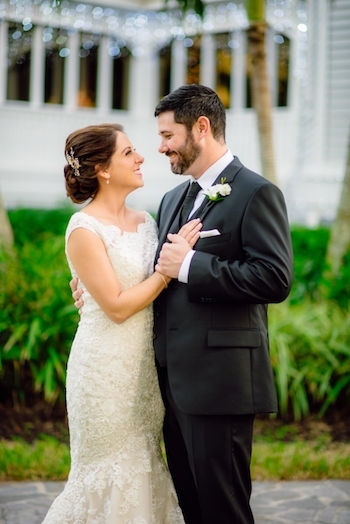 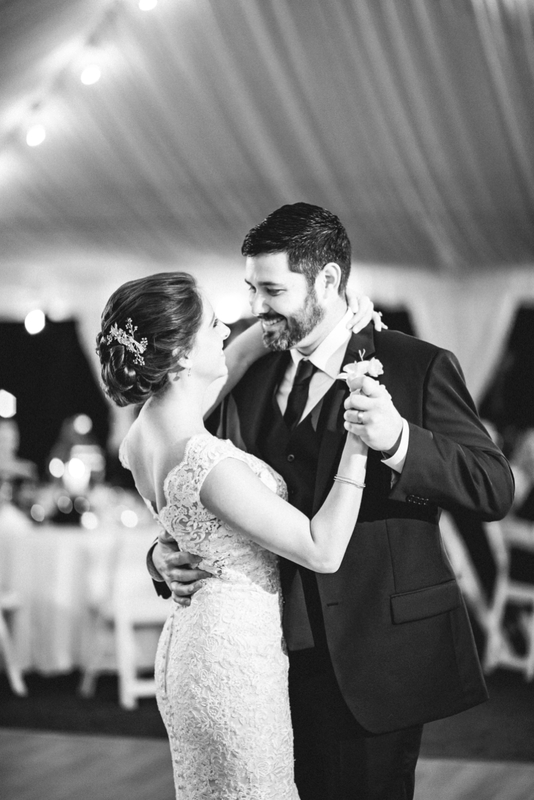 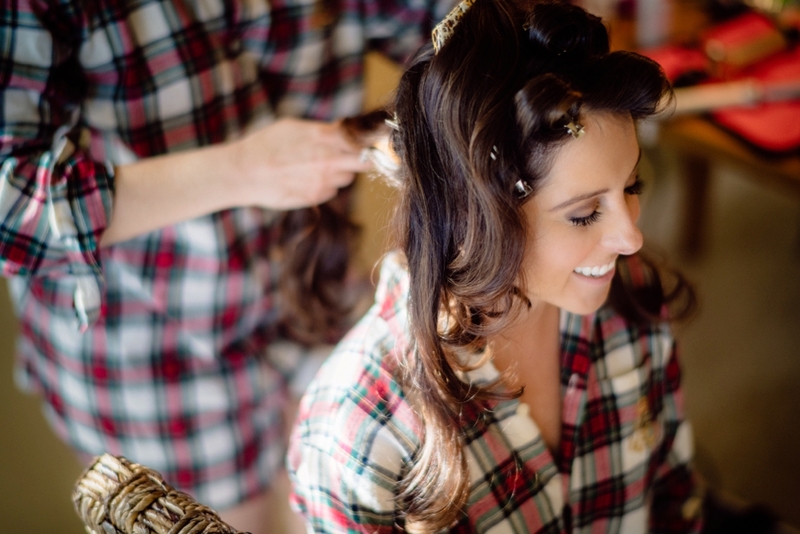 Grace & Danny epitomize everything an MSP romance stands for, and we’ll love them always! 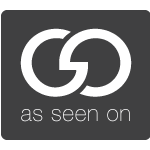 Chicago, Illinois has a lot to offer - it’s a beautiful metropolitan city with lots of sights to see. 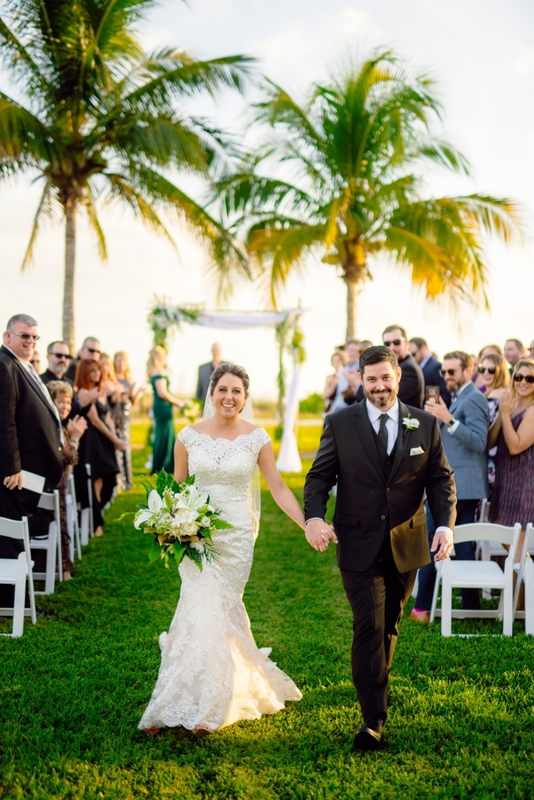 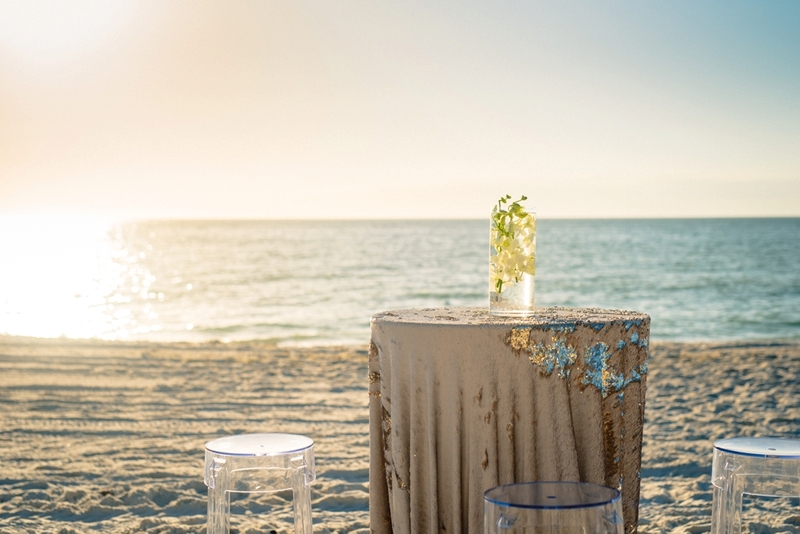 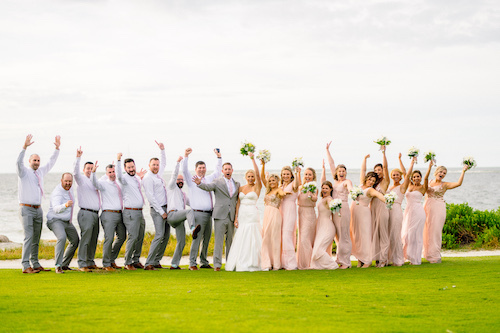 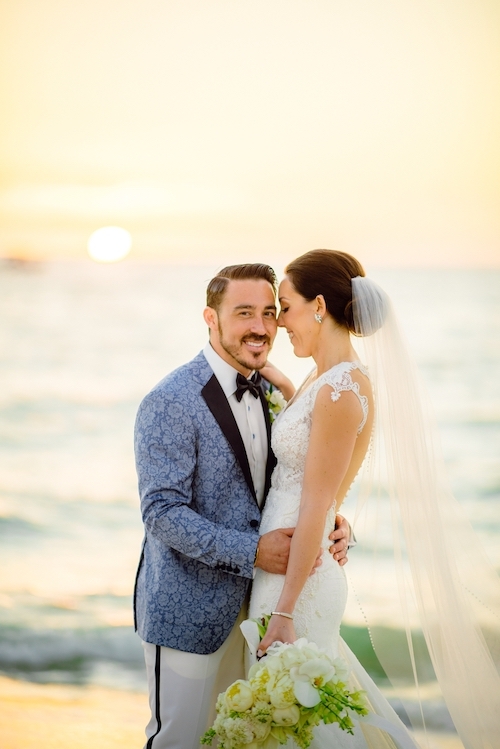 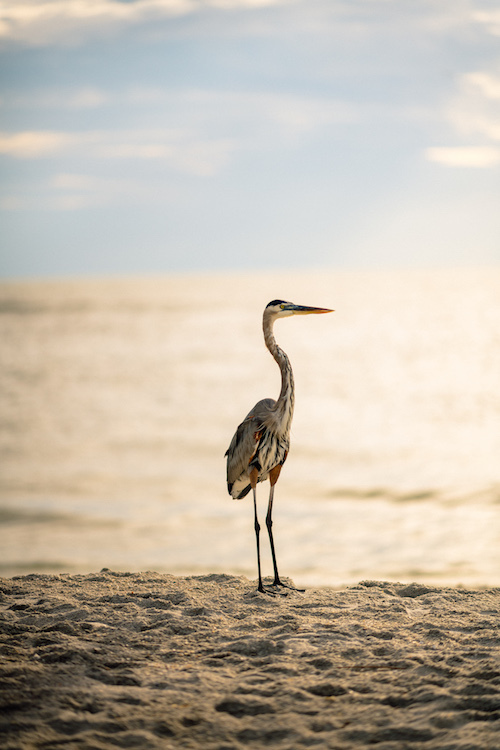 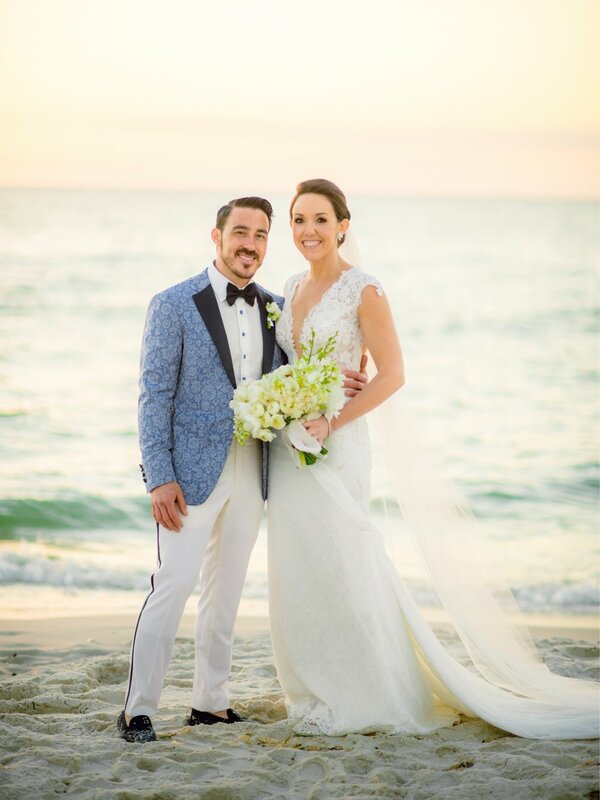 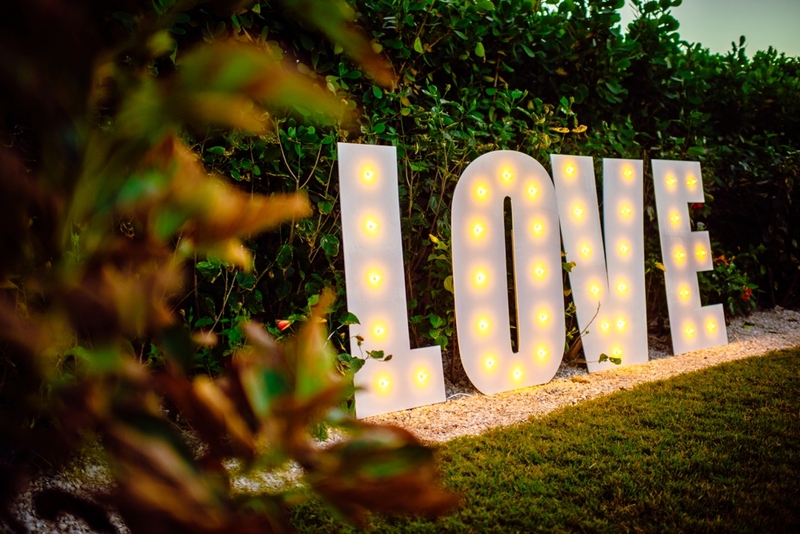 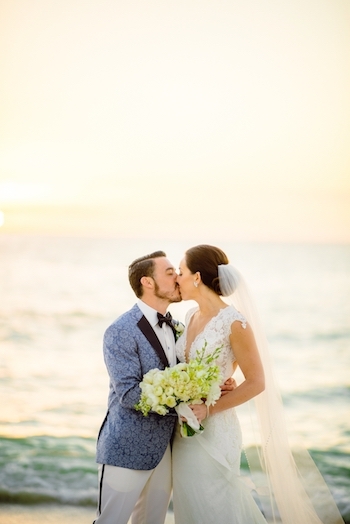 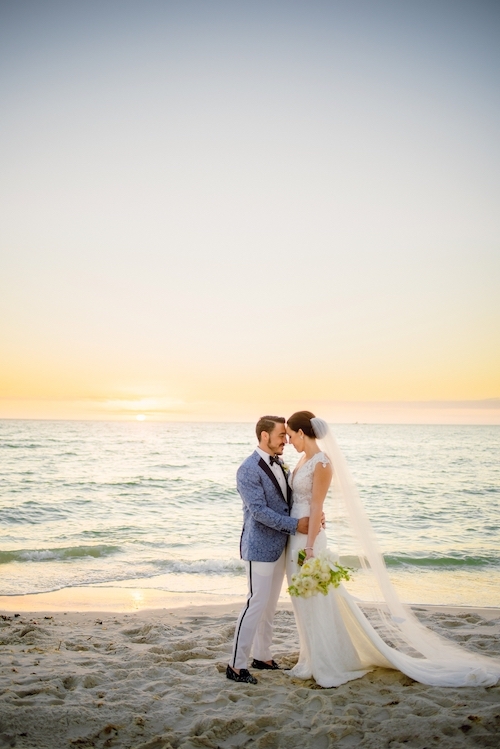 It’s no mystery to us why Taryn & Daniel decided to leave Chicago and celebrate their love on the sandy shores of Captiva Island! 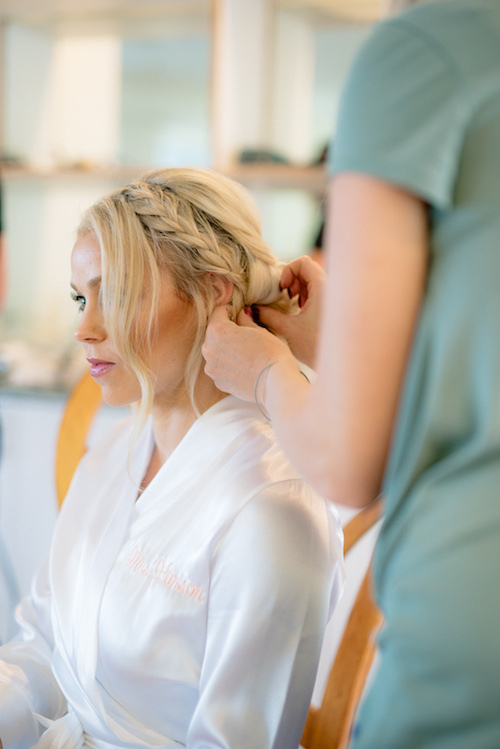 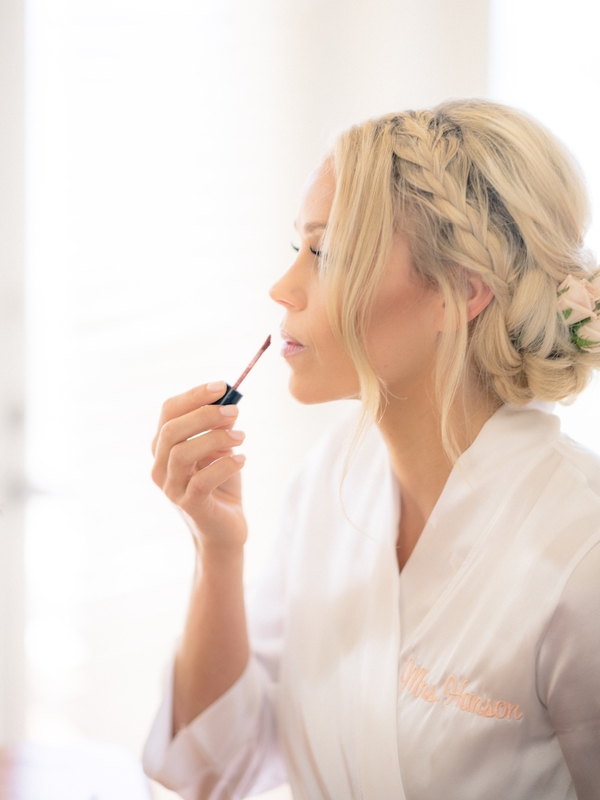 We loved capturing Taryn’s wedding day beside our friends at iHeart Films - it doesn’t get more talented or easy to work with! 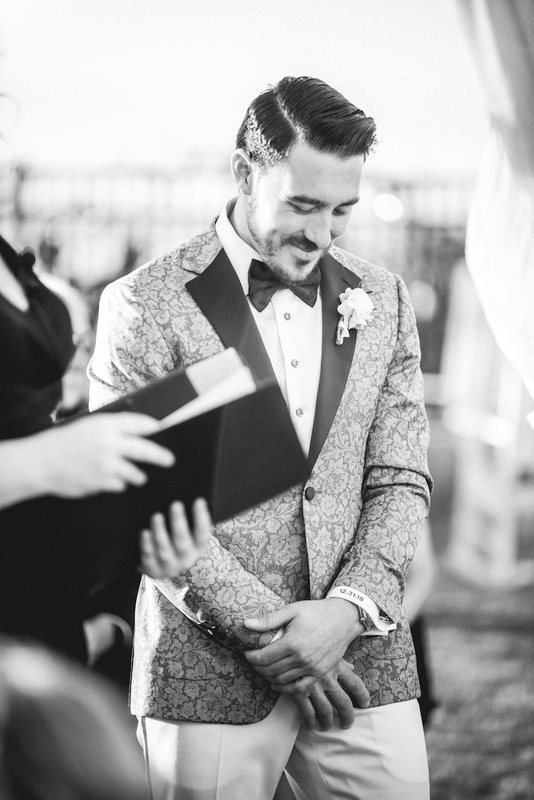 Ah, Taryn’s other half: Daniel. 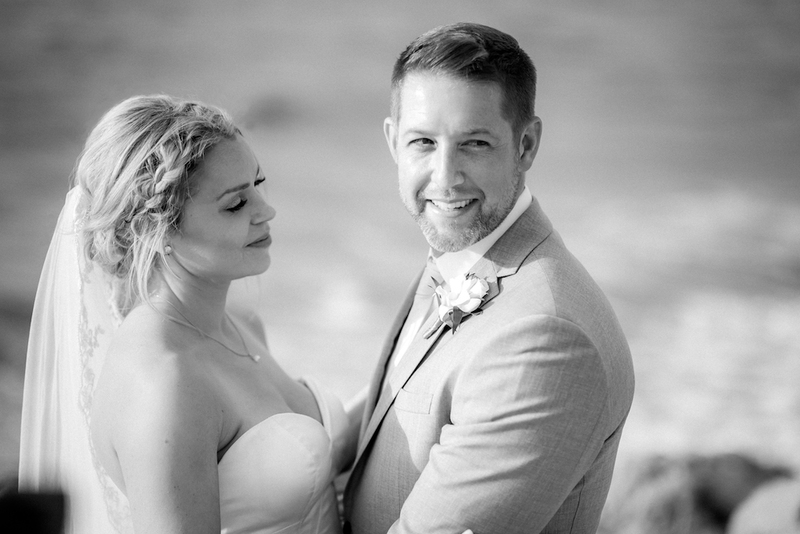 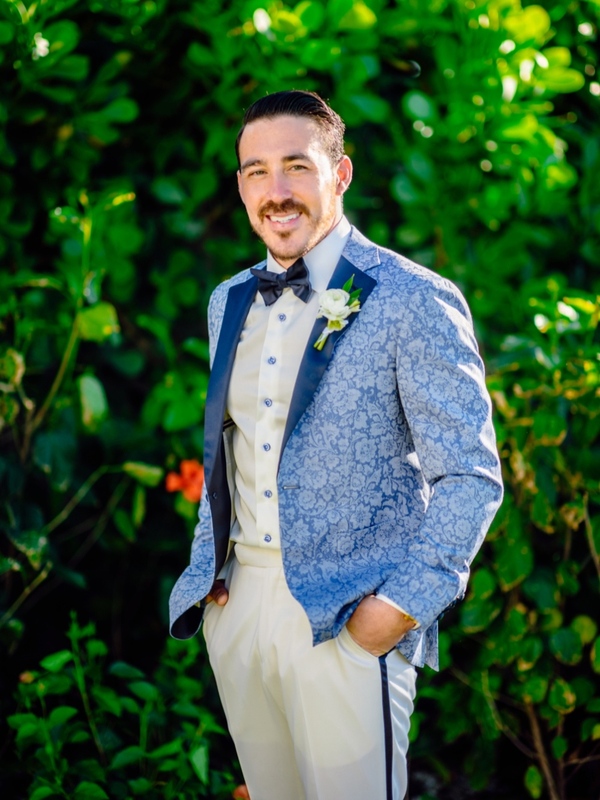 Dashingly handsome and so super nice, Daniel is Taryn’s perfect match! 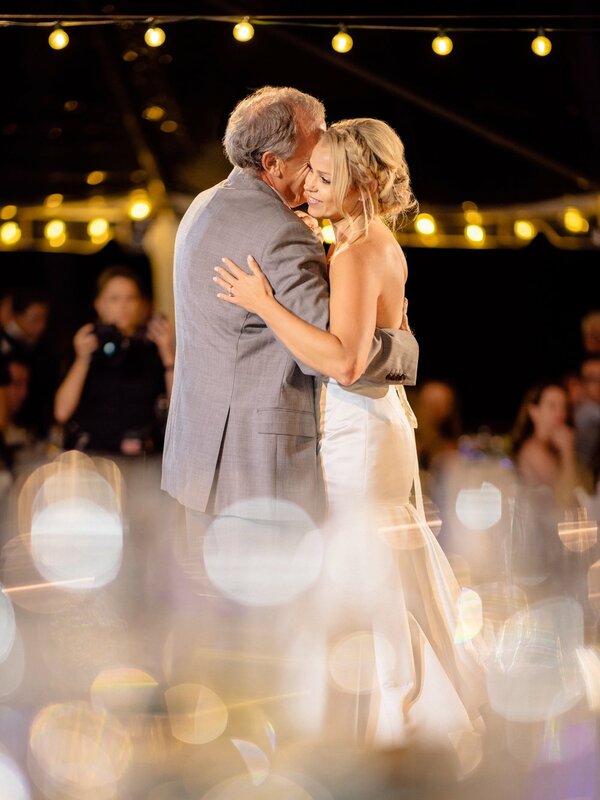 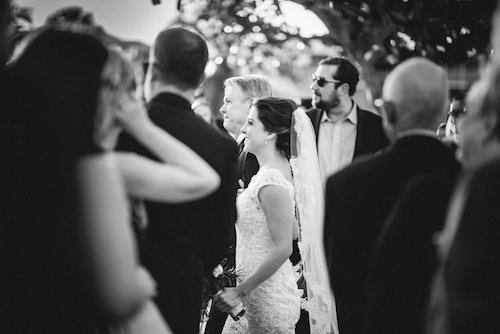 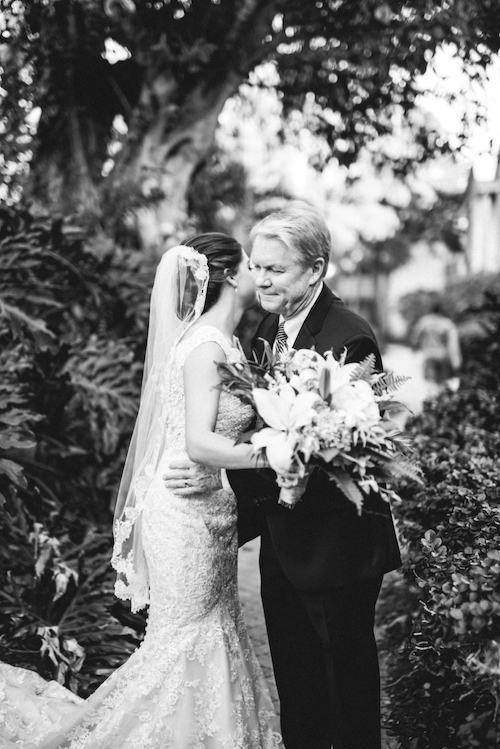 Taryn and her father are very close, and she wanted to arrange a special First Glance with him - are we glad she did! 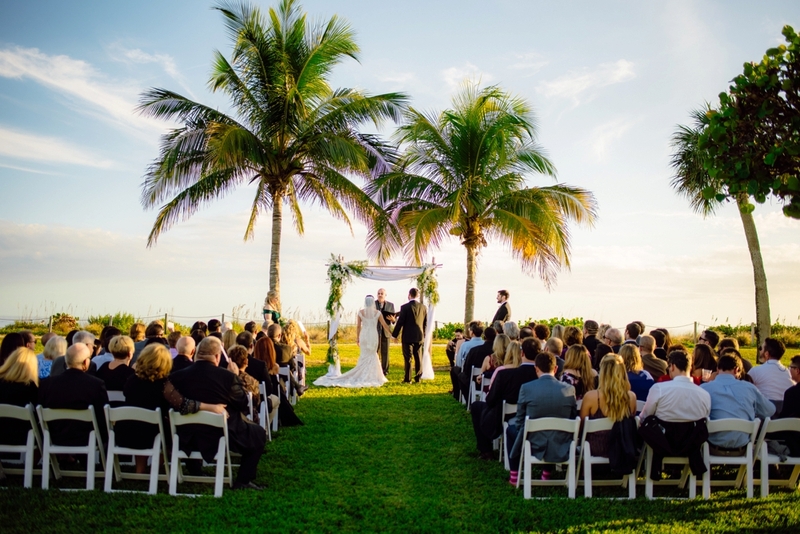 Sunset Cove at South Seas is a gorgeous place for a wedding ceremony - the copper arch provided by Floral Artistry helped to showcase the natural, organic feel of the beautiful view! 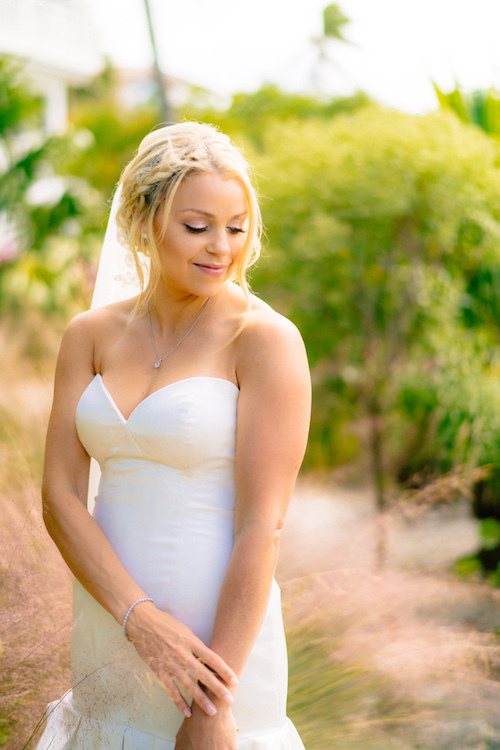 Floral Artistry did such a lovely job with Taryn’s bouquet - it was the perfect size and shape for her gown! 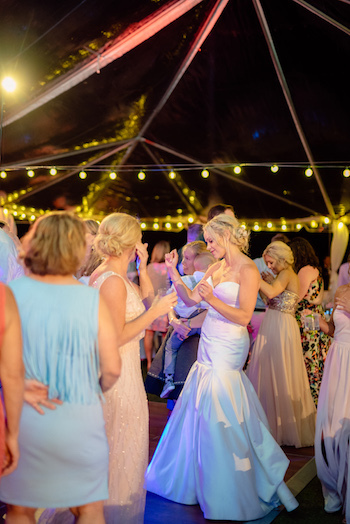 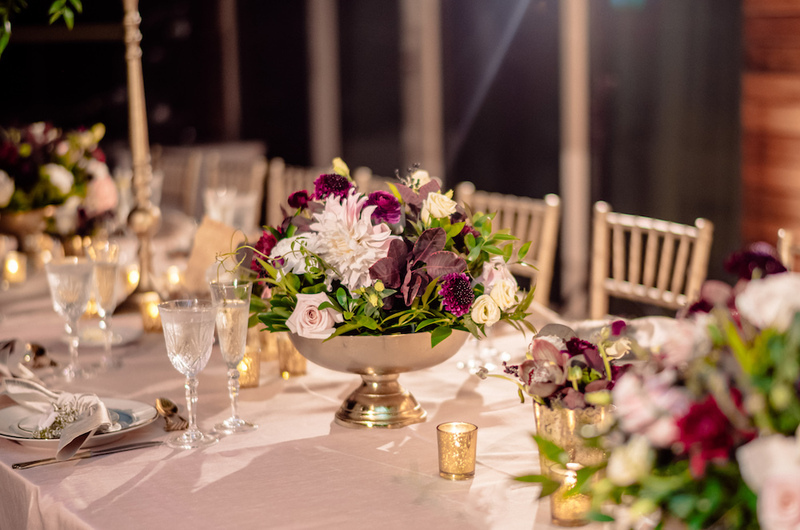 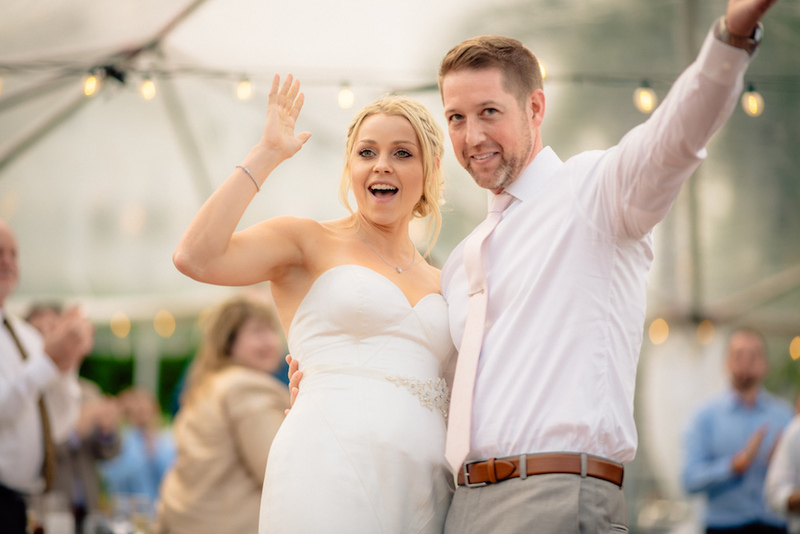 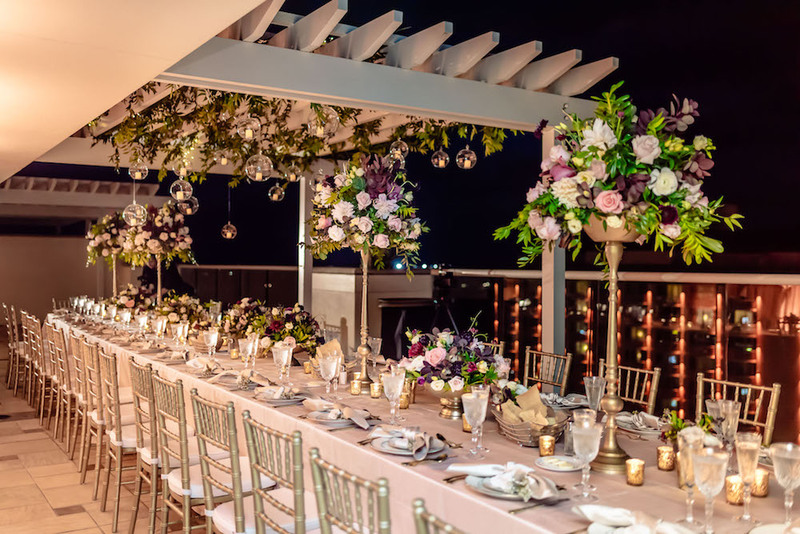 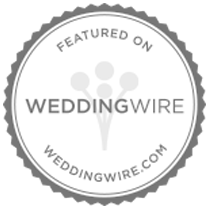 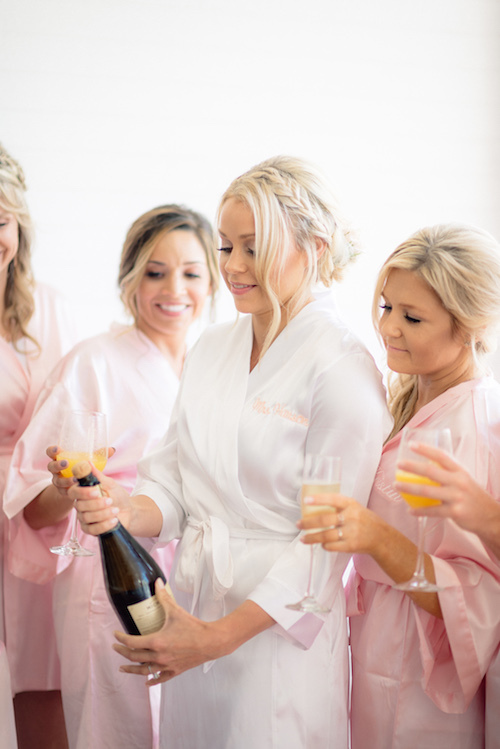 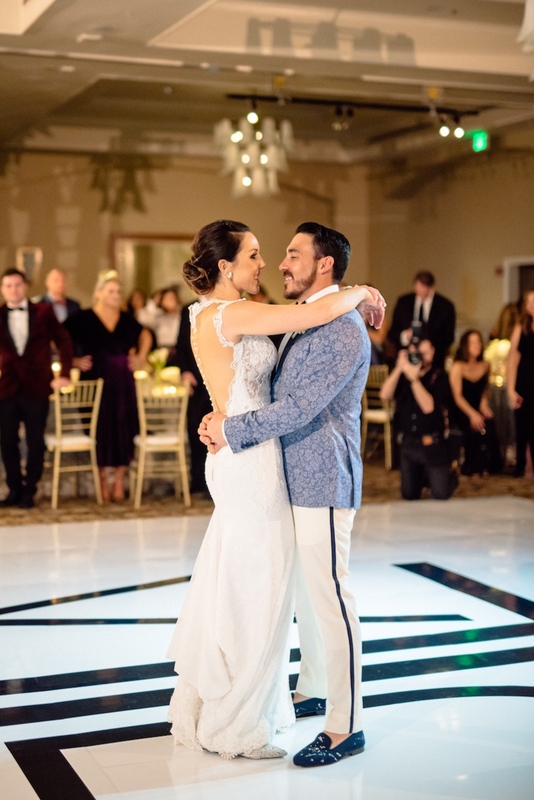 With certain design elements by Kelly McWilliams Celebrations, Weddings, & Parties and Floral Artistry, their vendor team made Taryn & Daniel’s reception dreams come true! 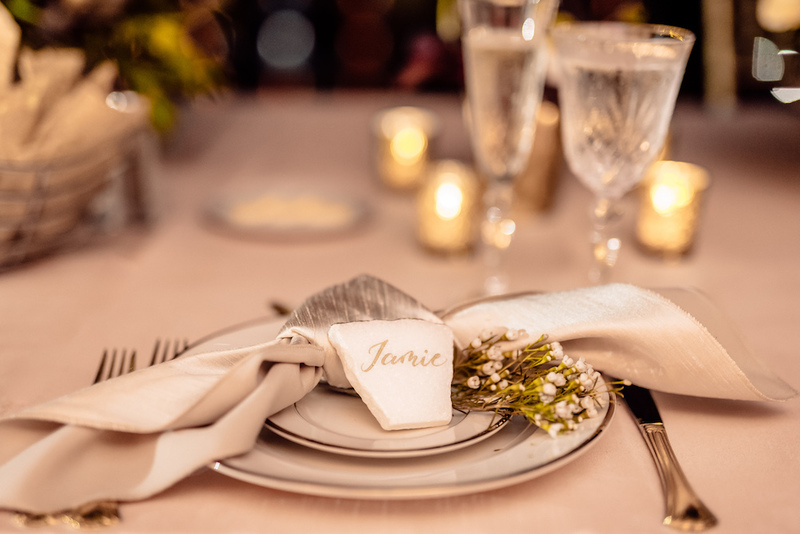 it was the perfect healthy alternative to a candy bar, and guests had so much fun mixing the ingredients in personalized bags! 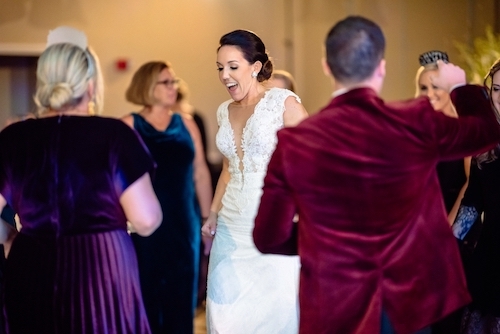 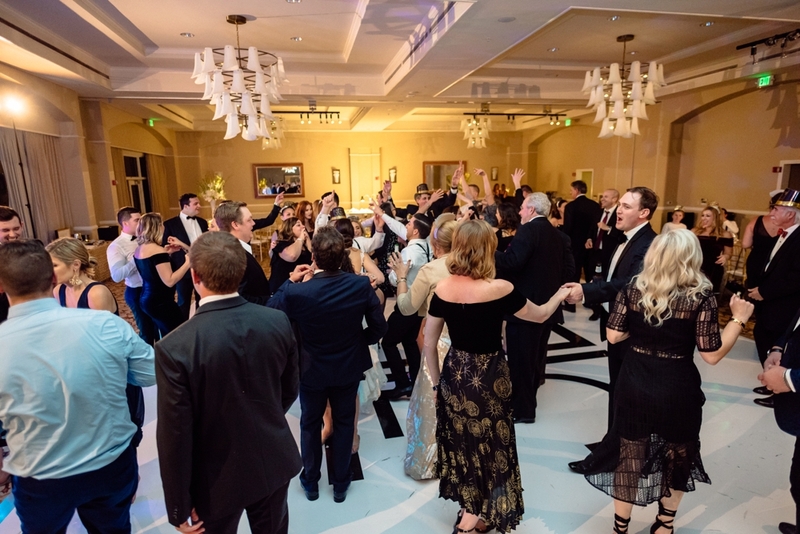 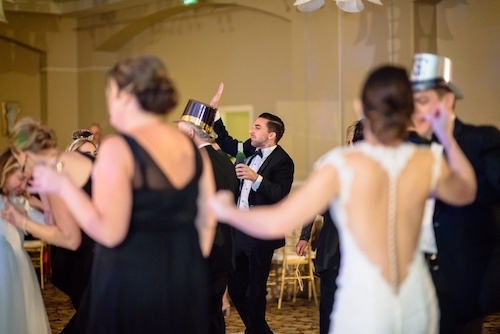 With the formalities over, it was time to let None Other rock the reception! 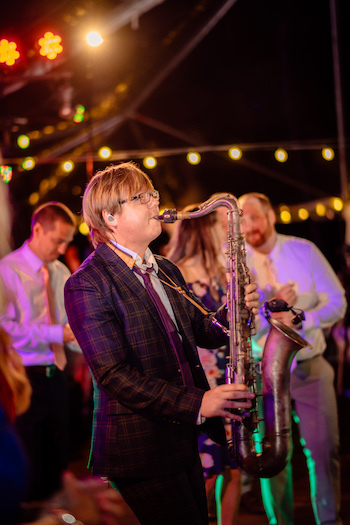 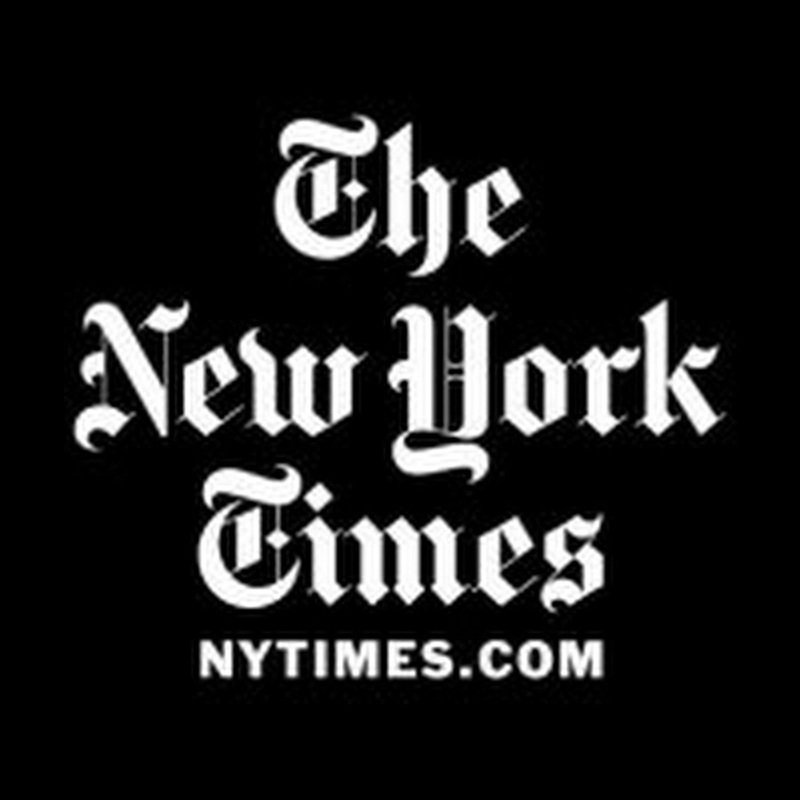 None Other is one of our favorite bands to work with - check them out! 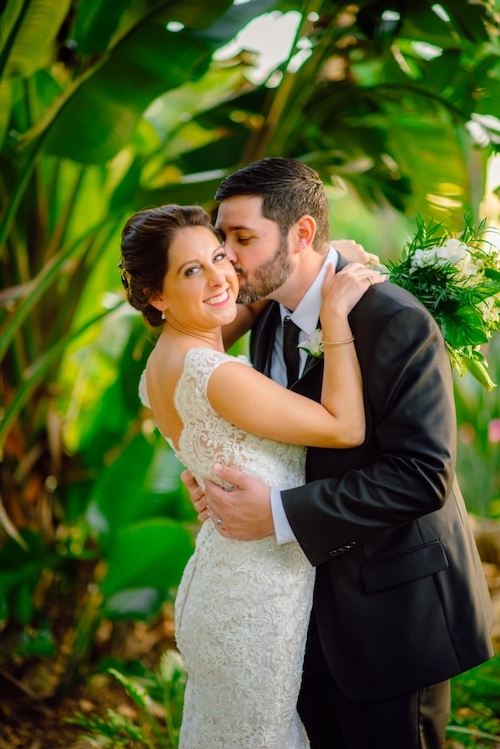 Congratulations Taryn & Daniel! 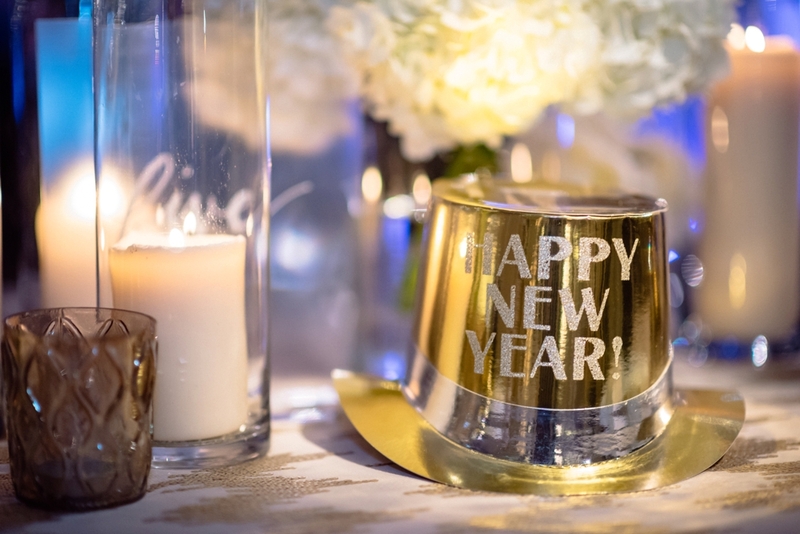 MSP wishes you the very best!